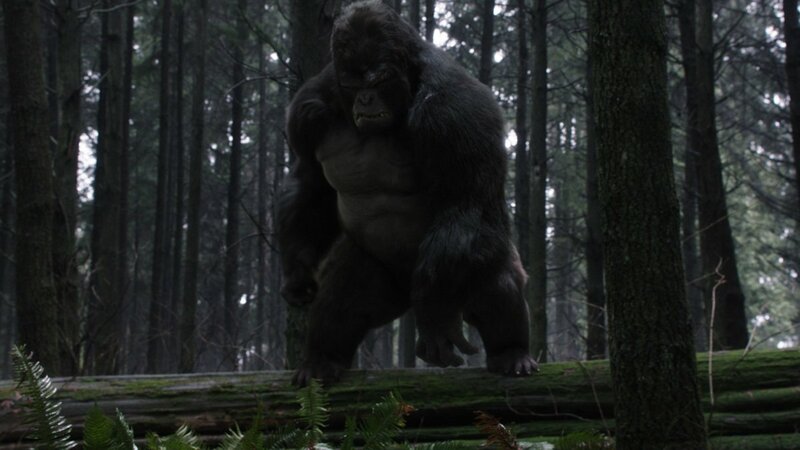 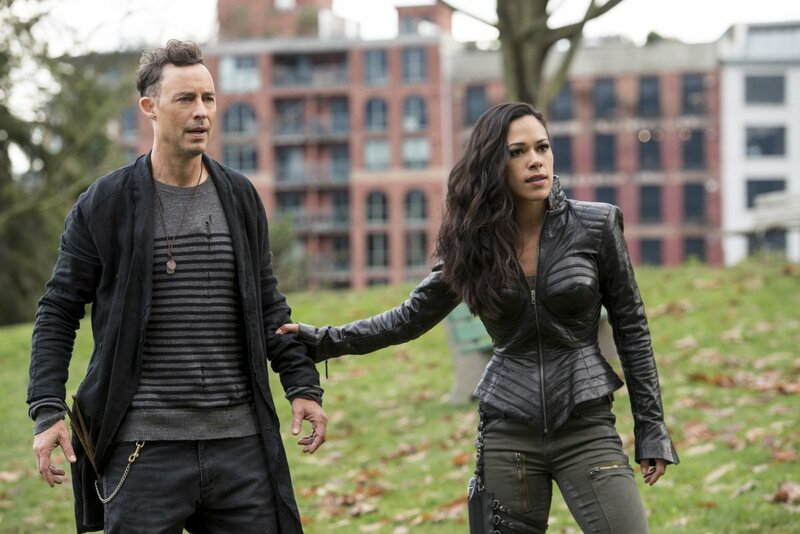 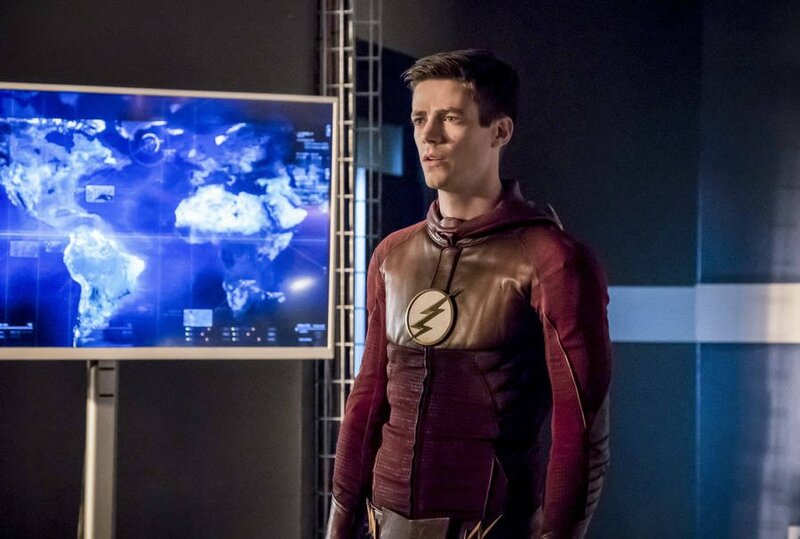 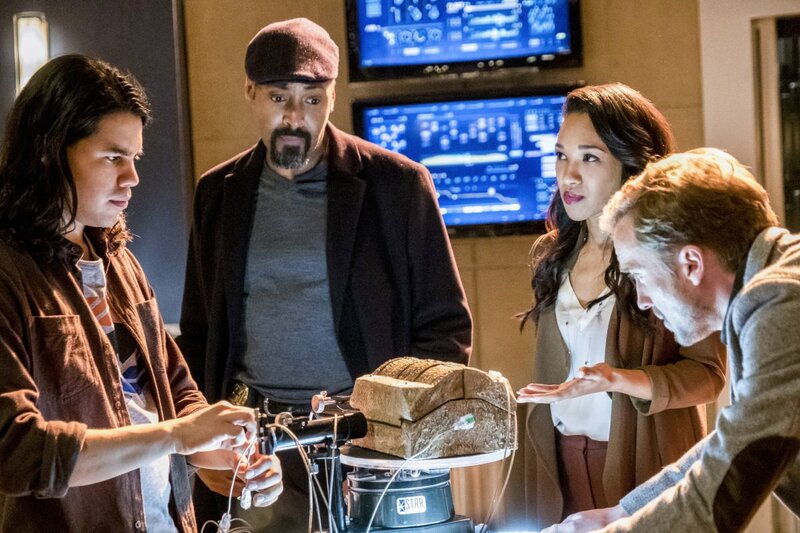 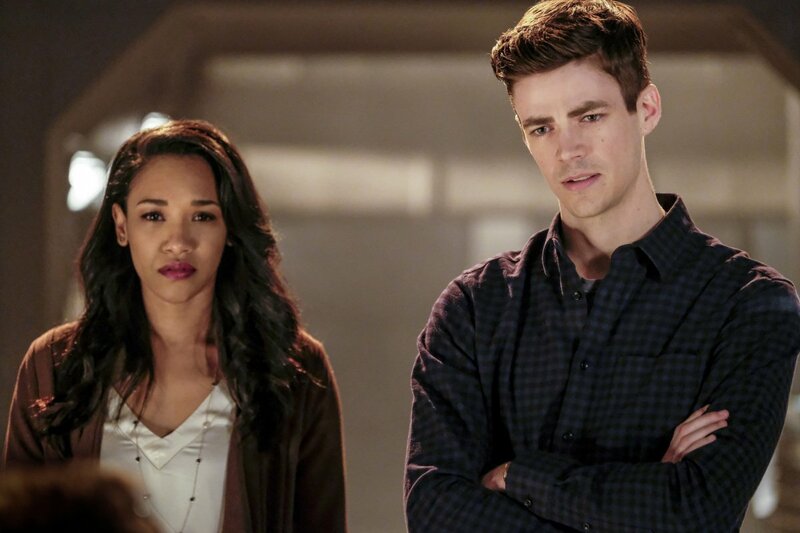 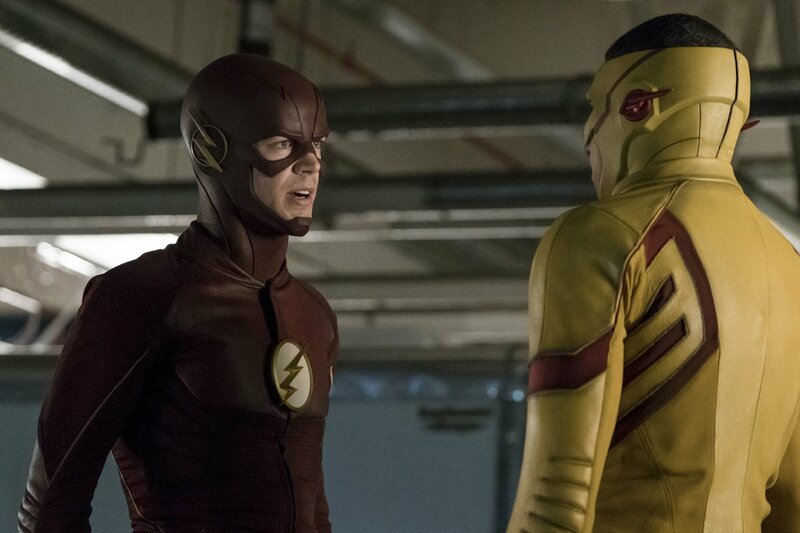 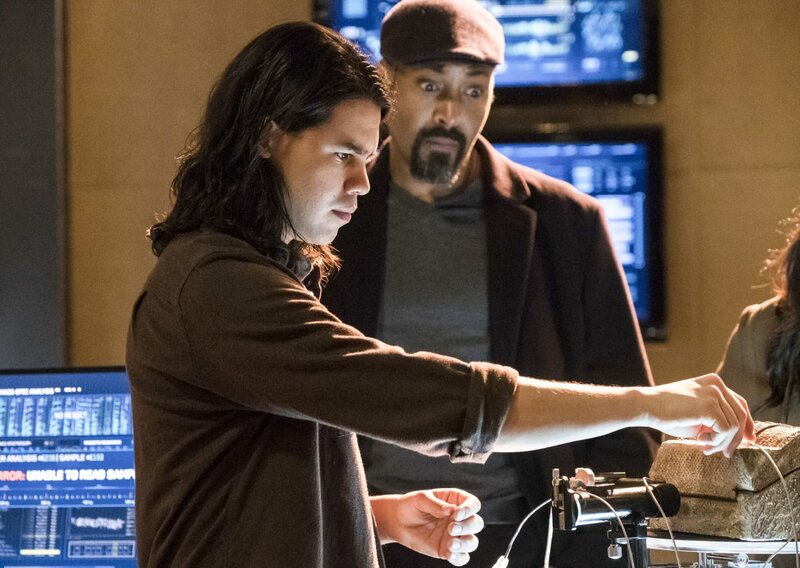 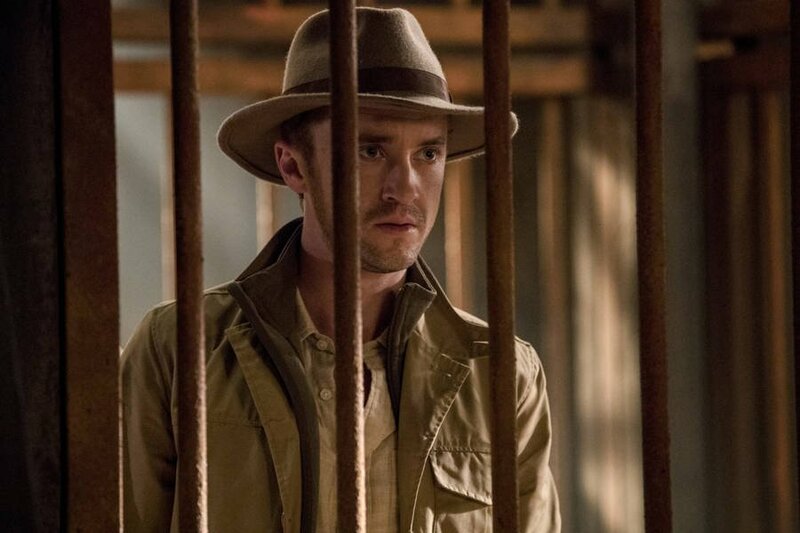 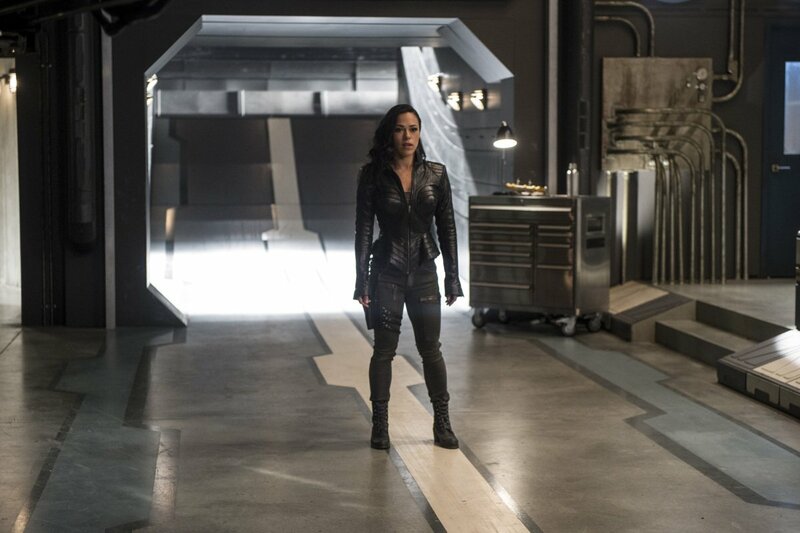 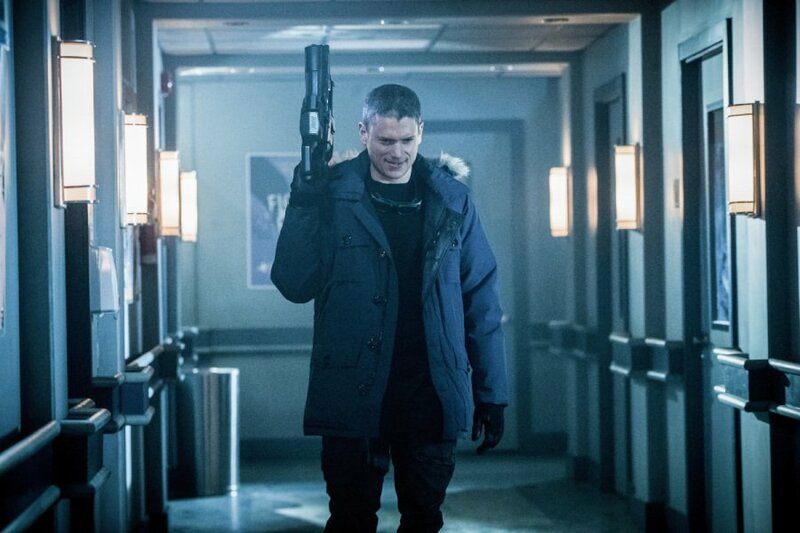 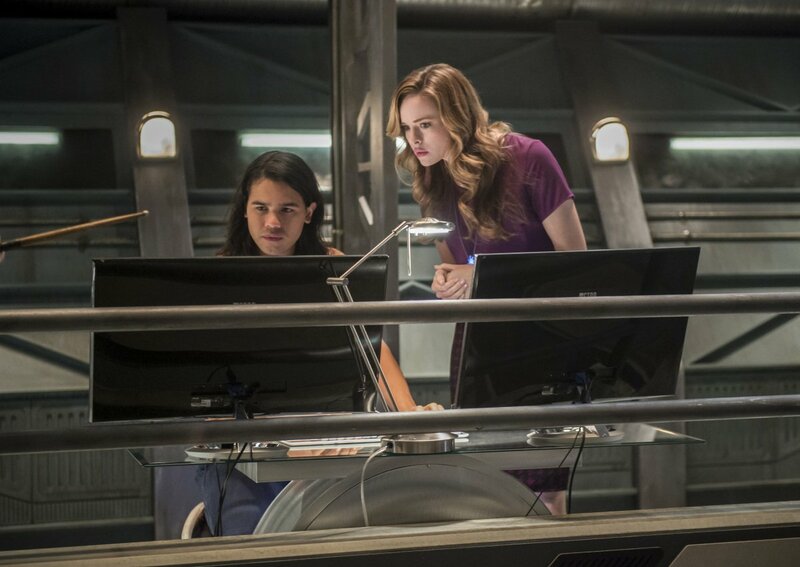 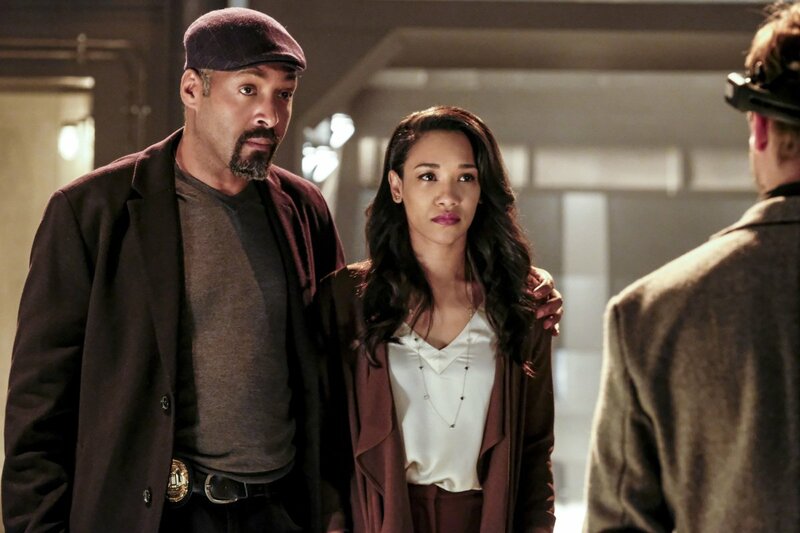 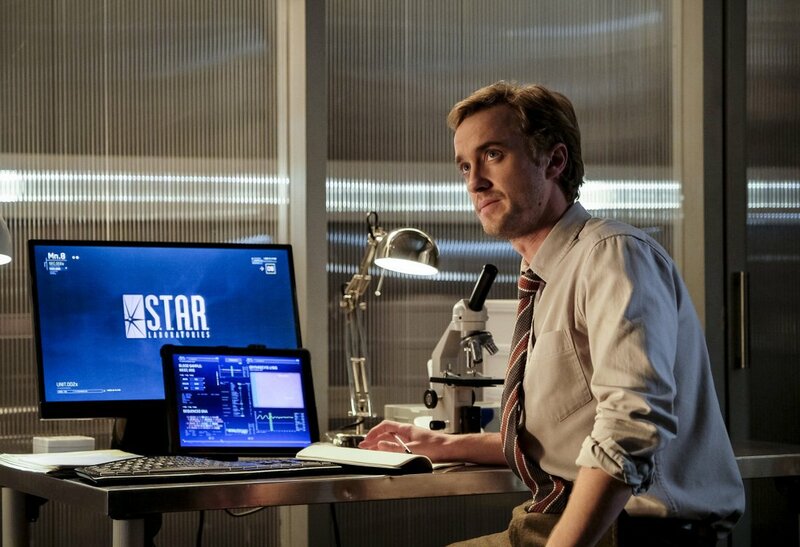 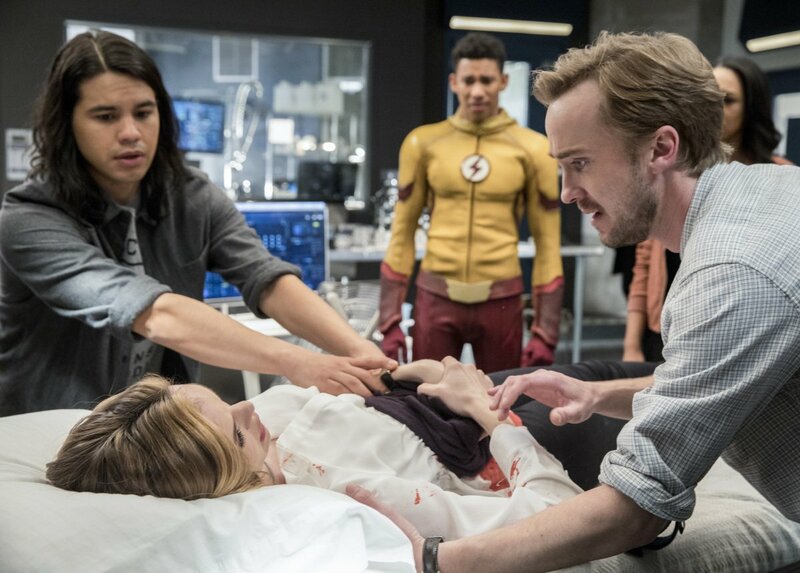 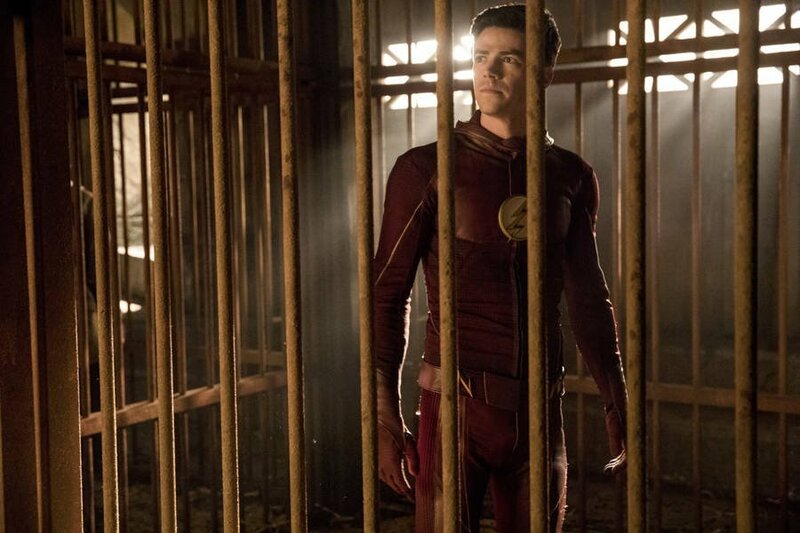 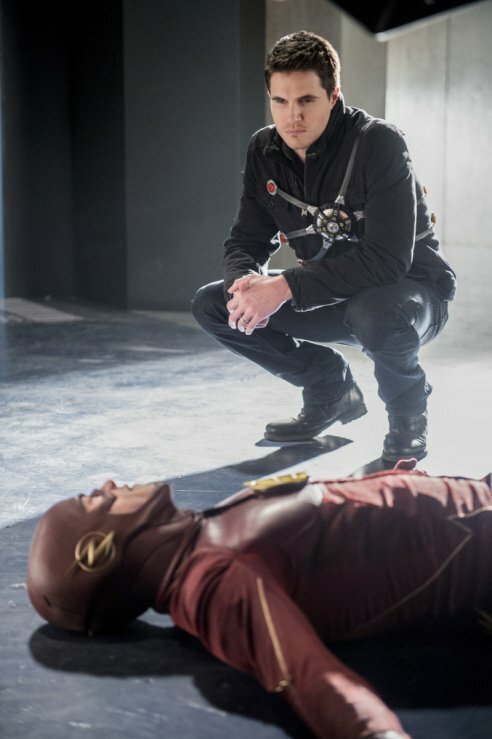 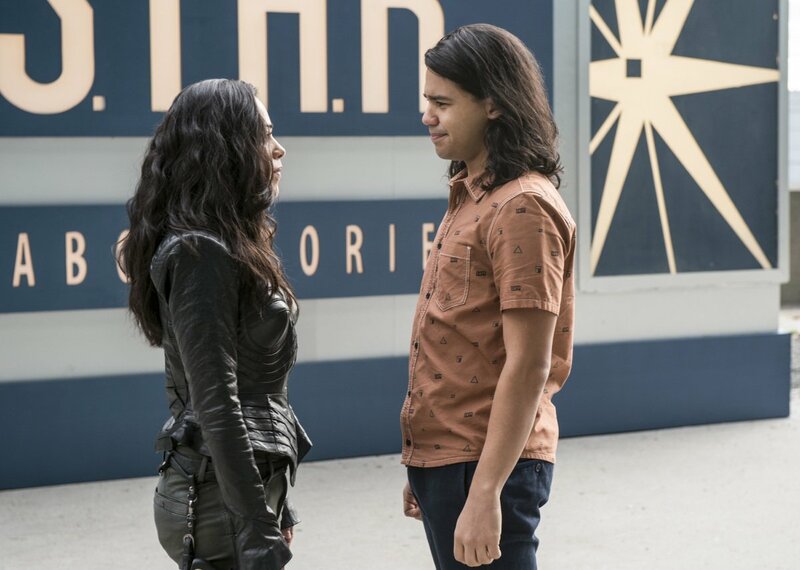 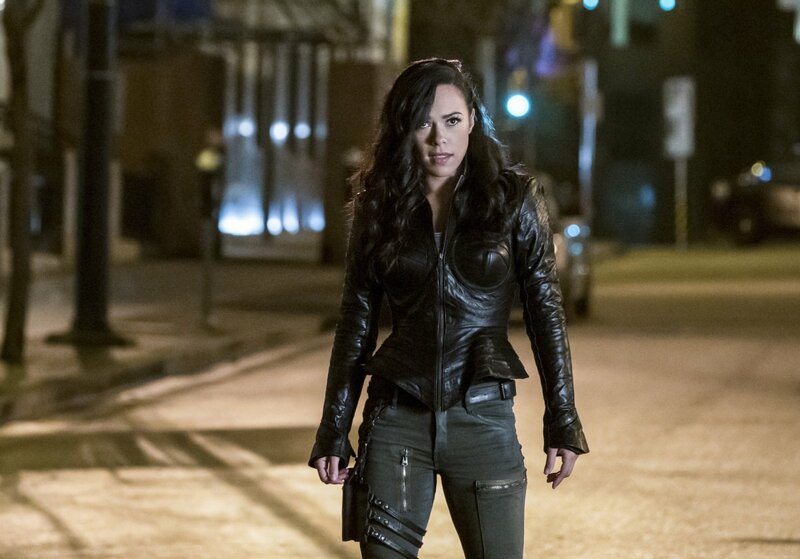 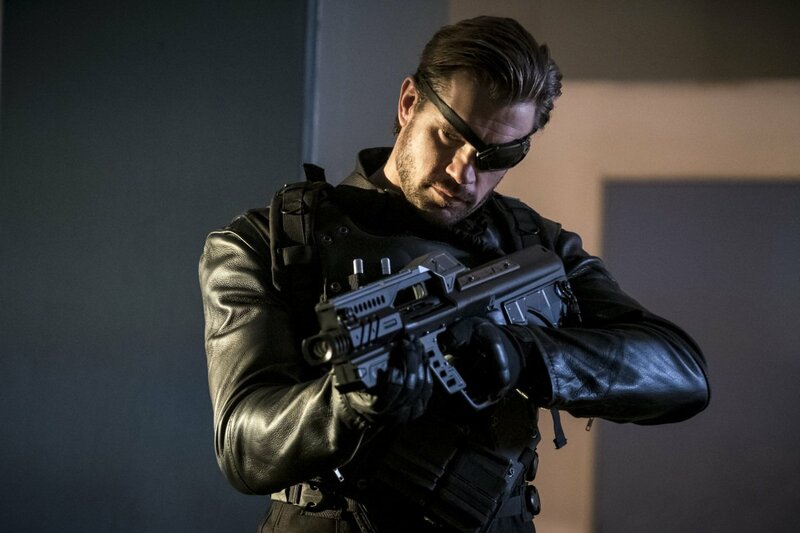 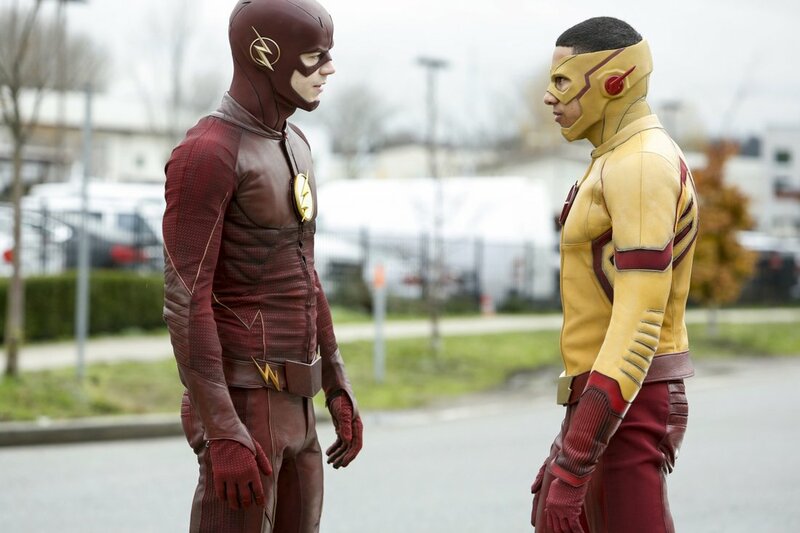 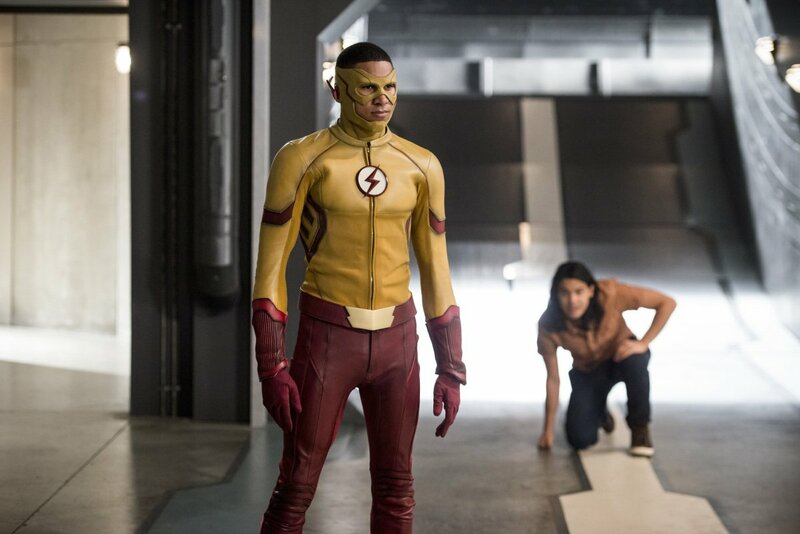 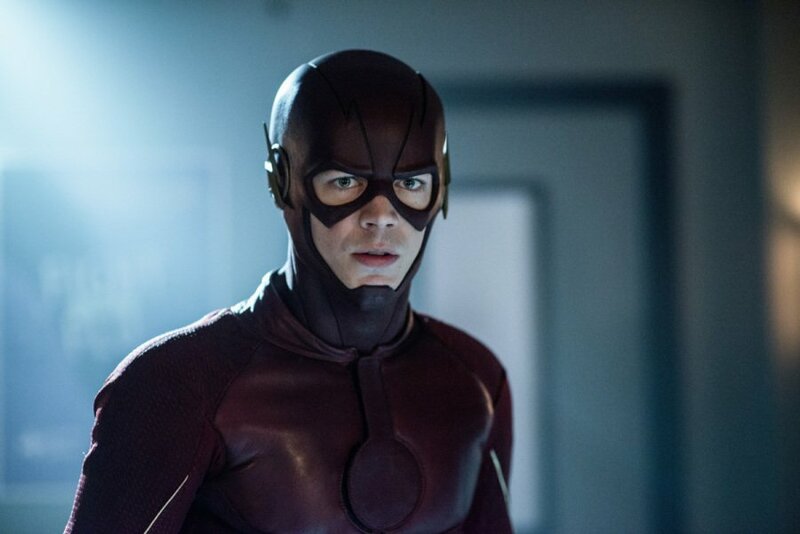 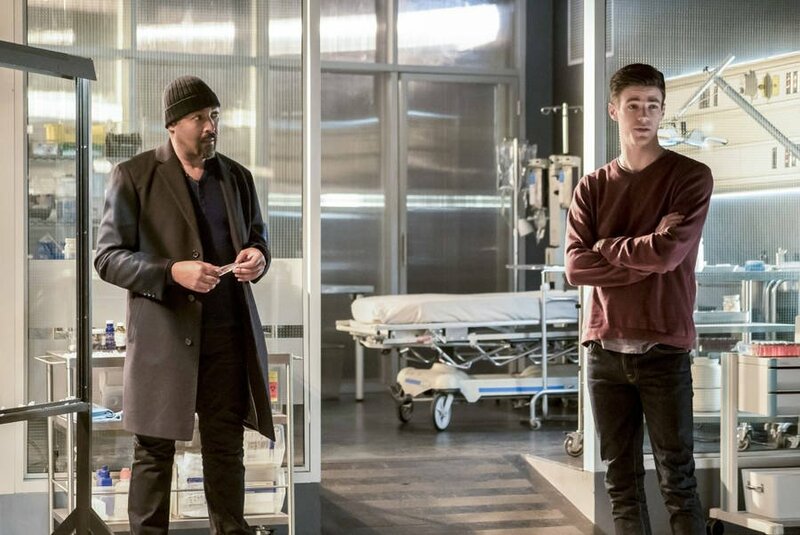 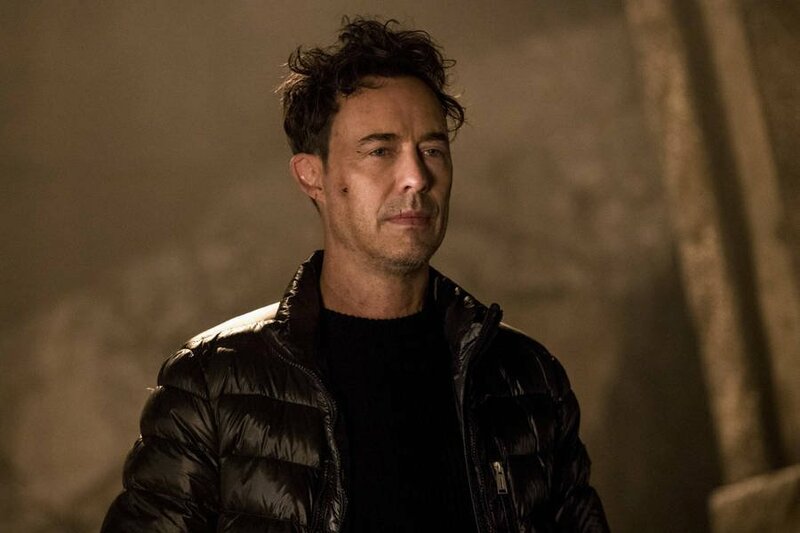 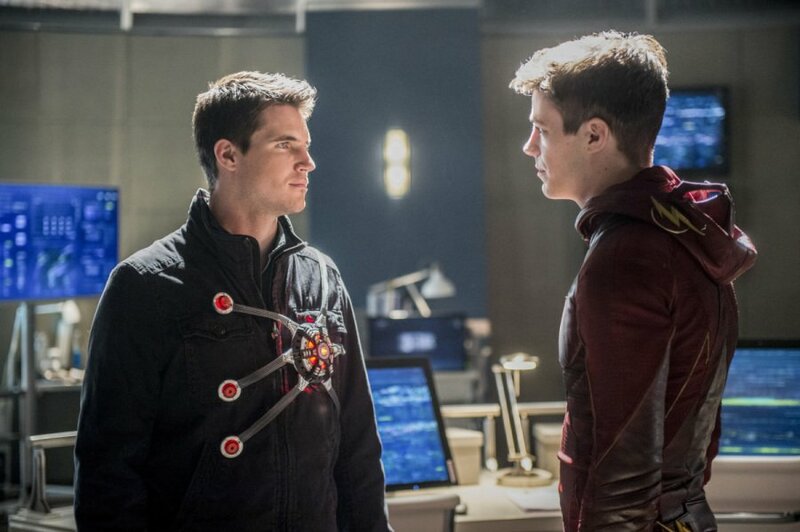 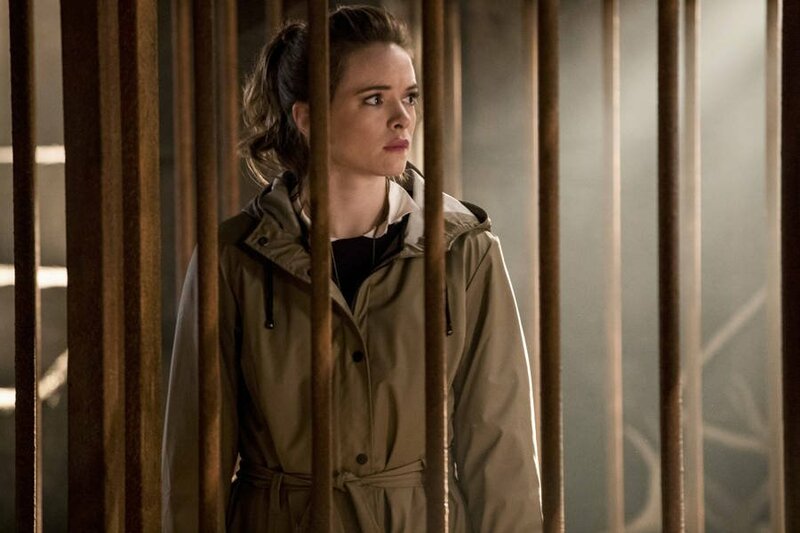 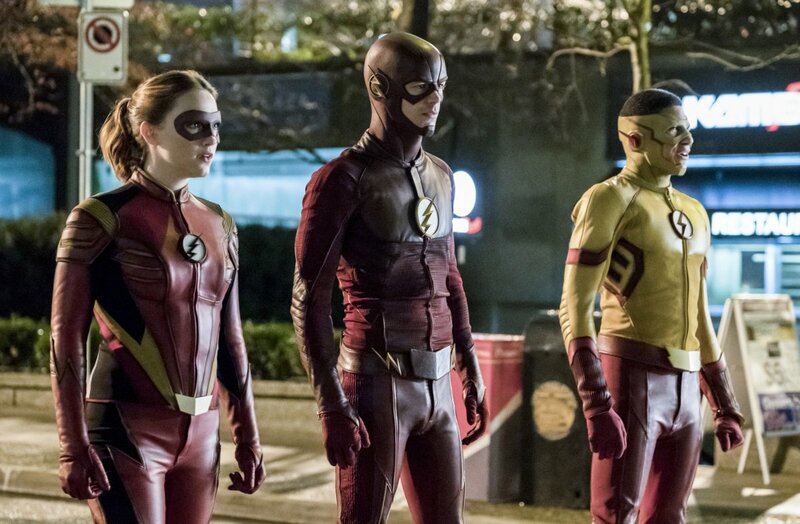 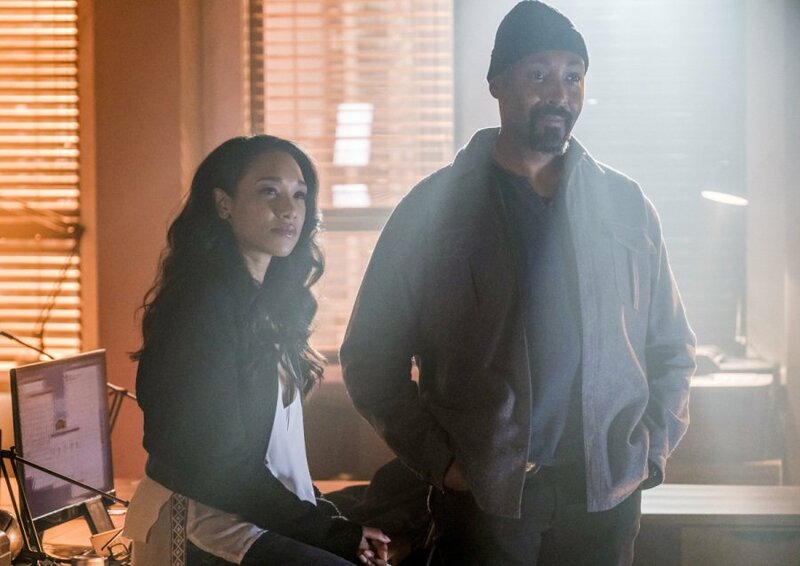 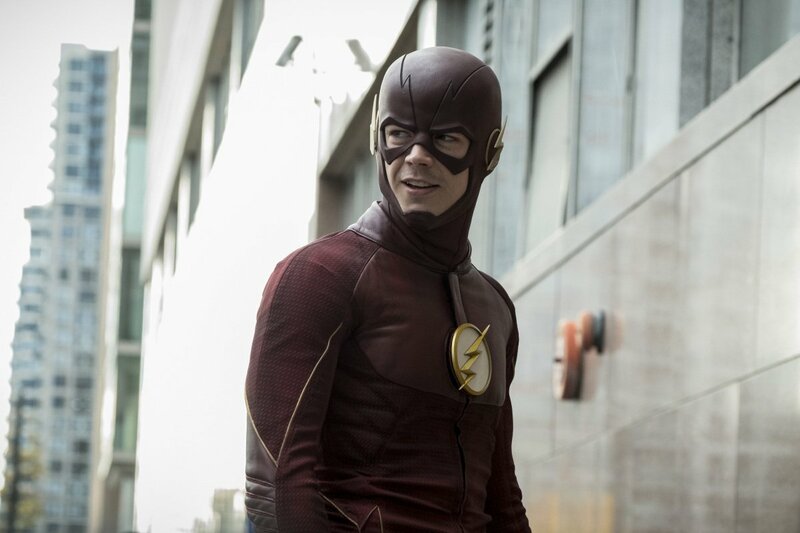 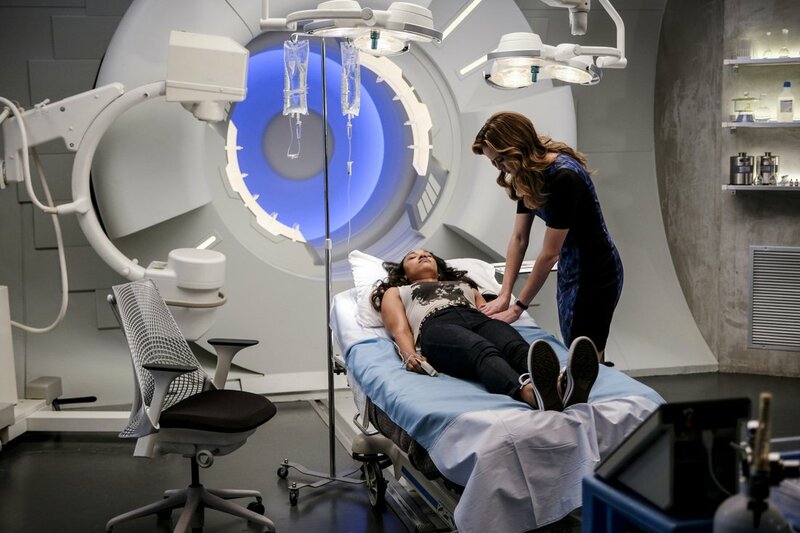 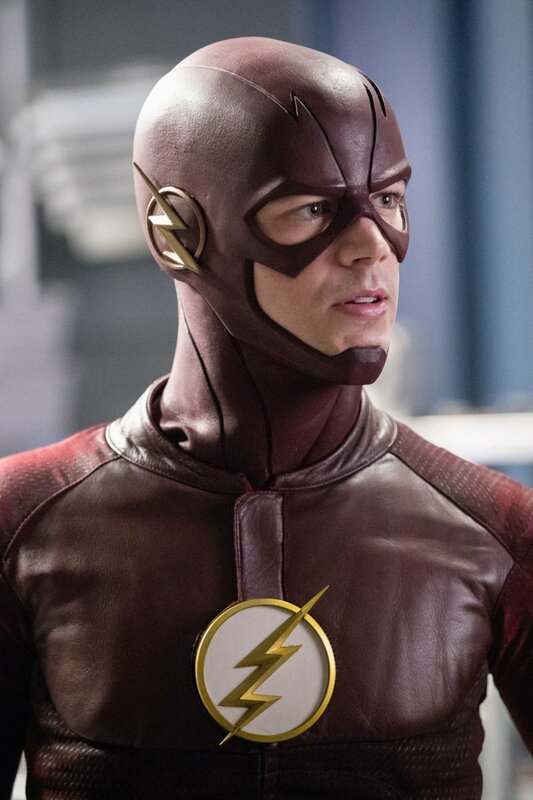 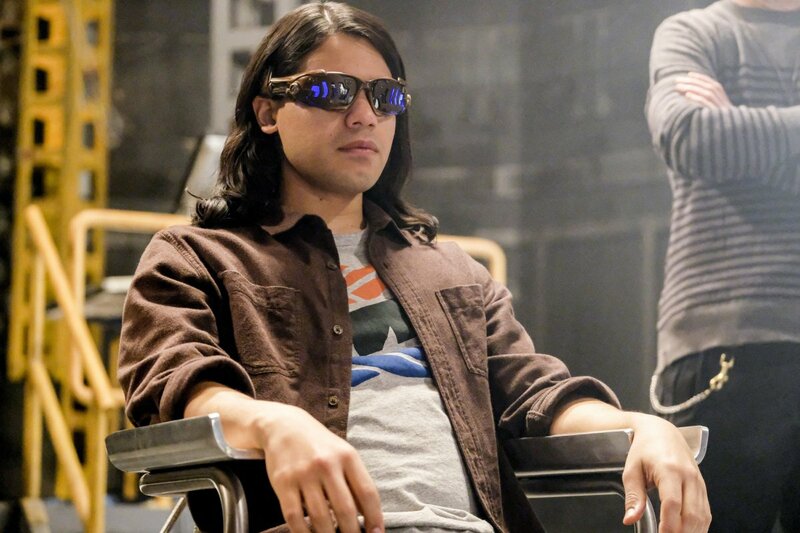 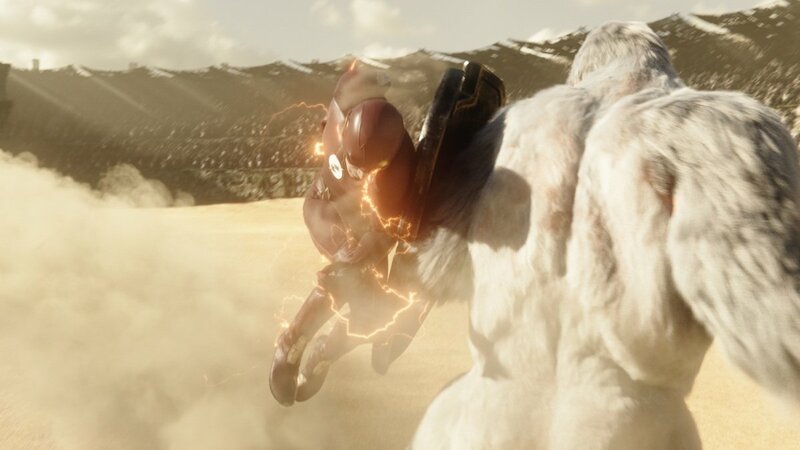 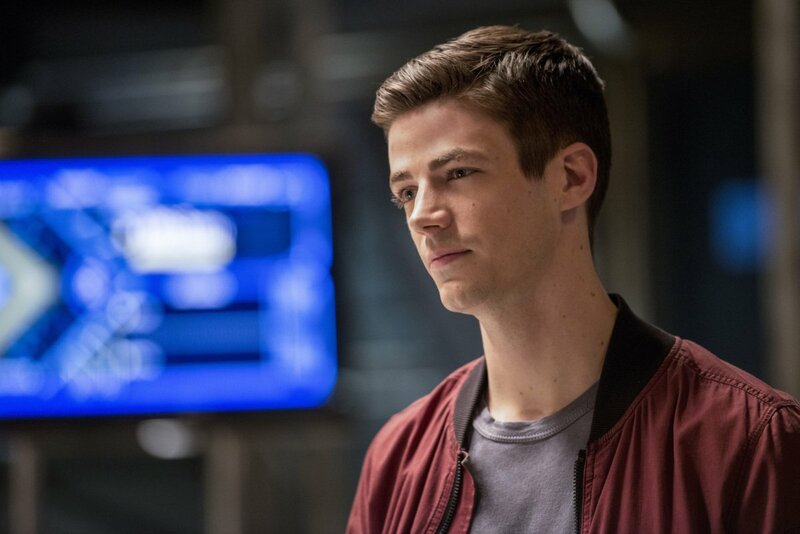 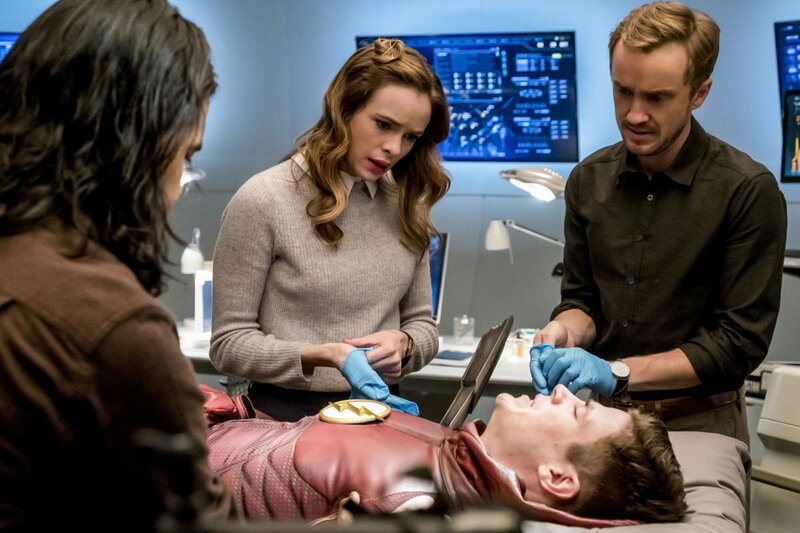 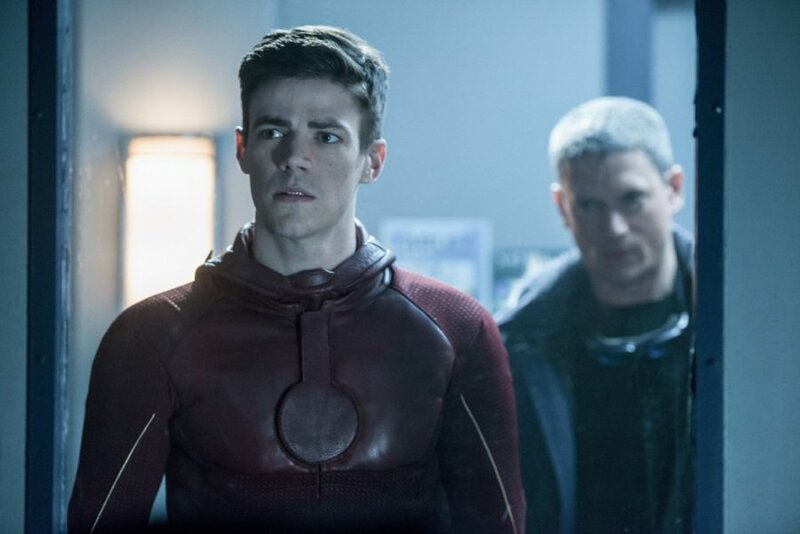 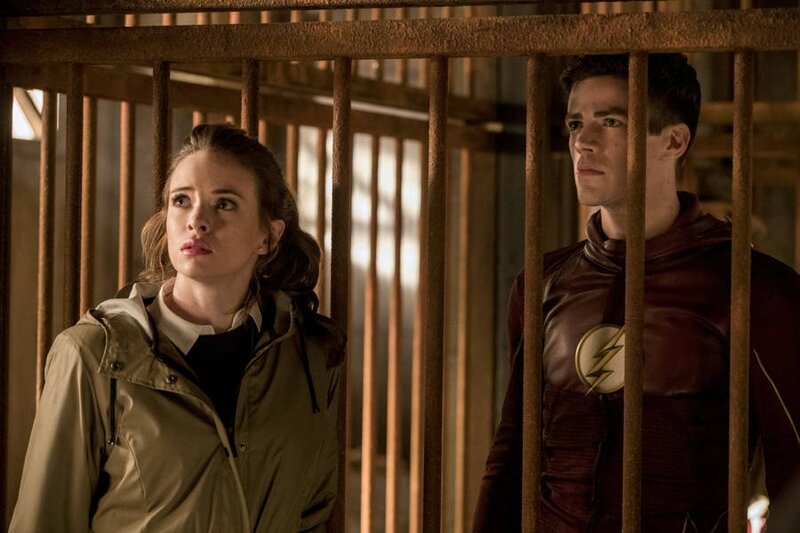 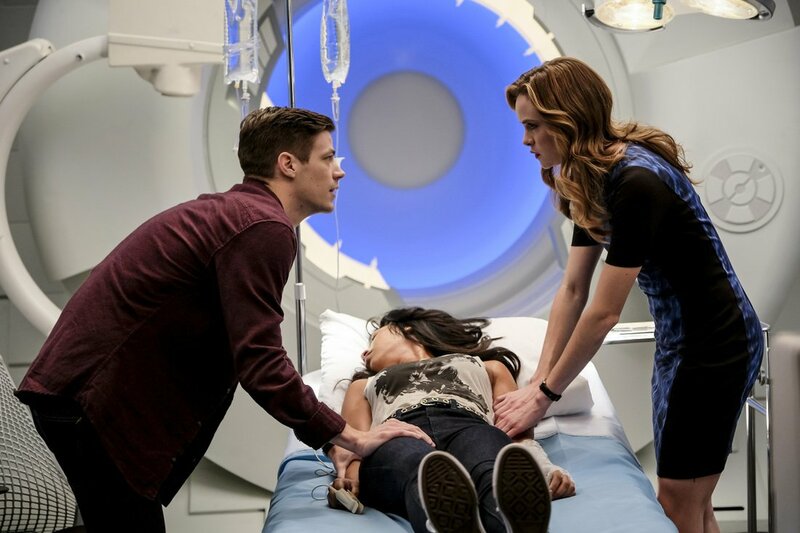 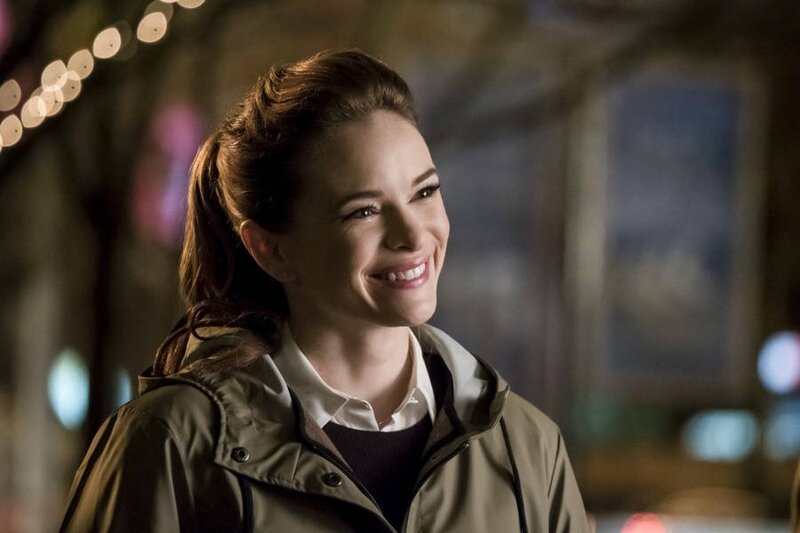 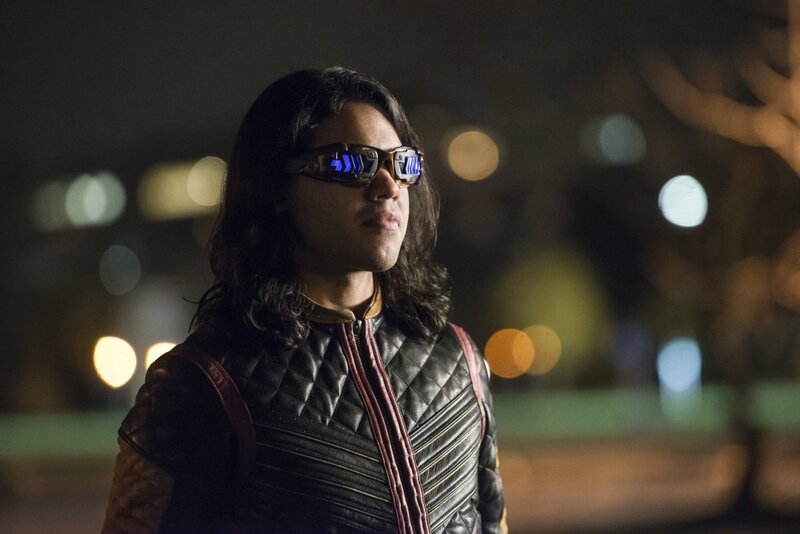 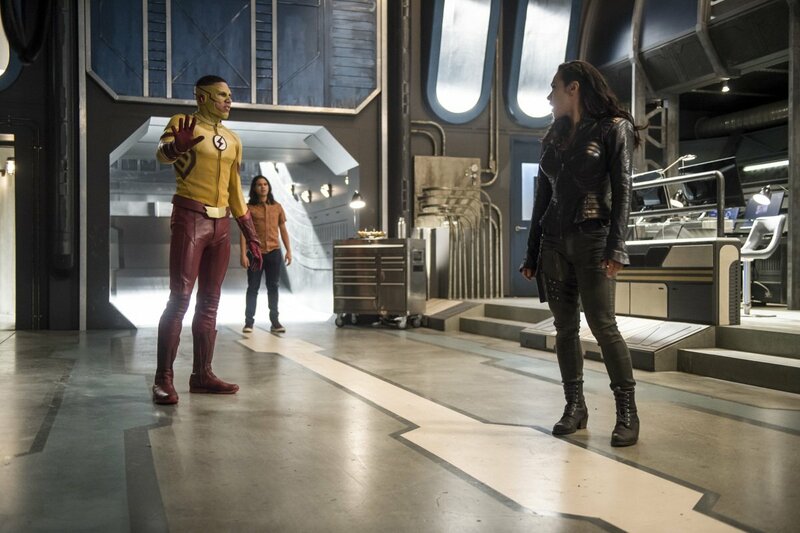 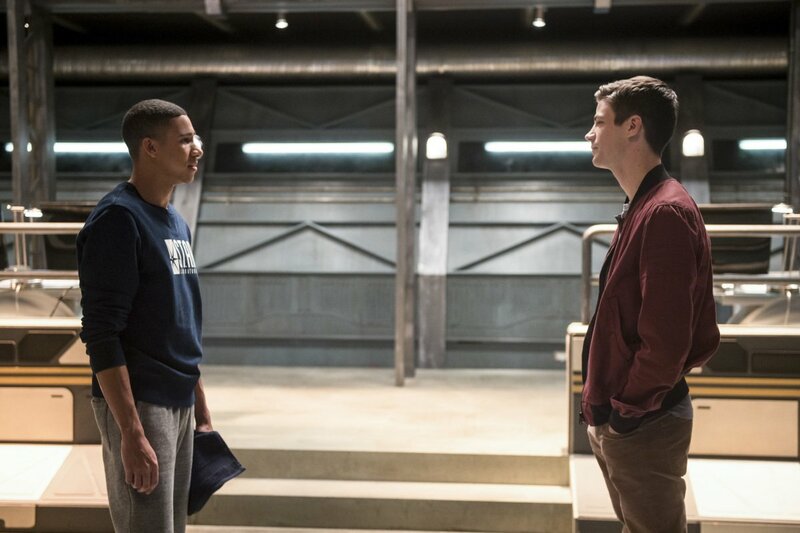 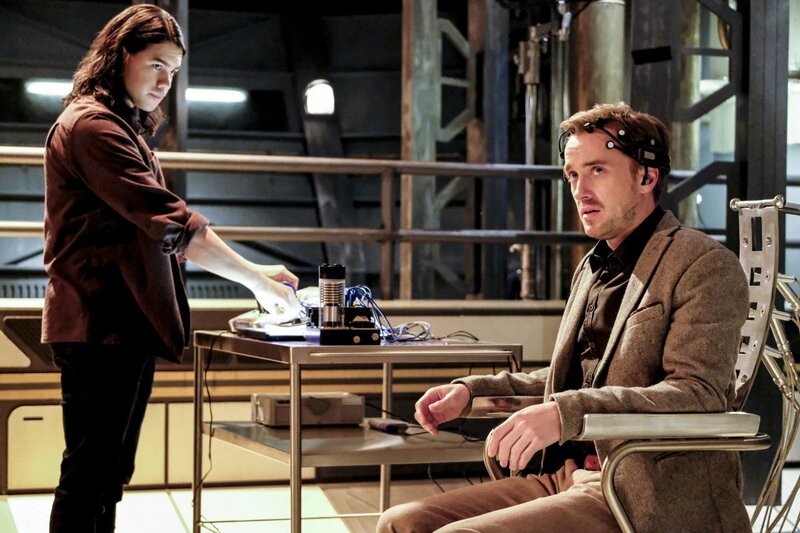 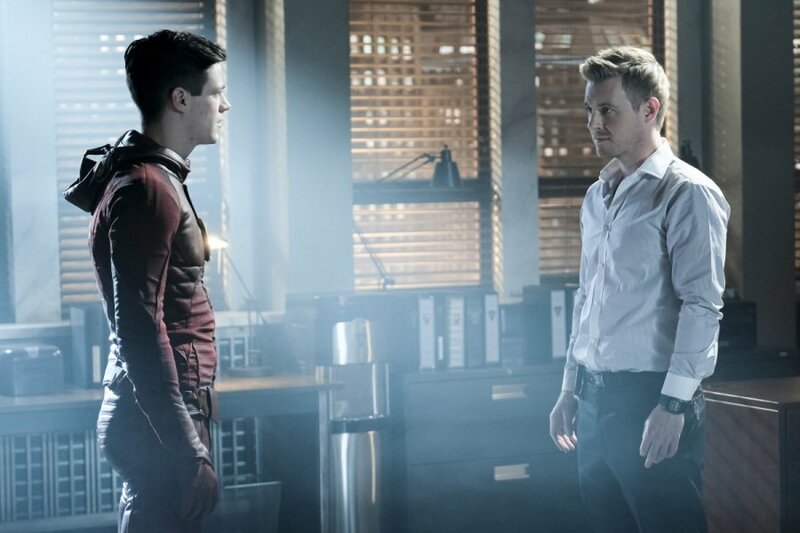 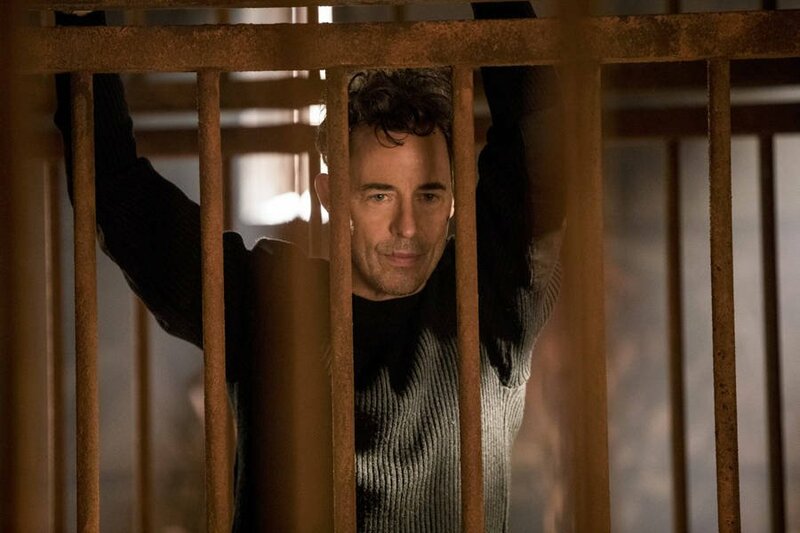 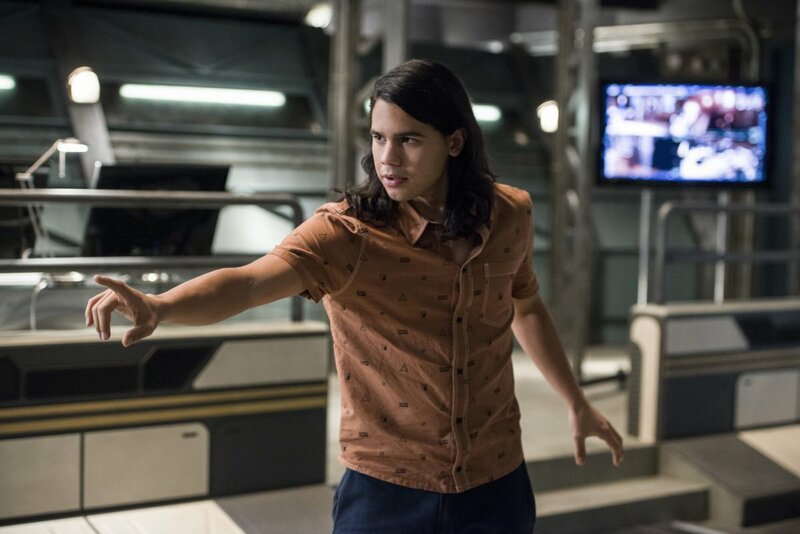 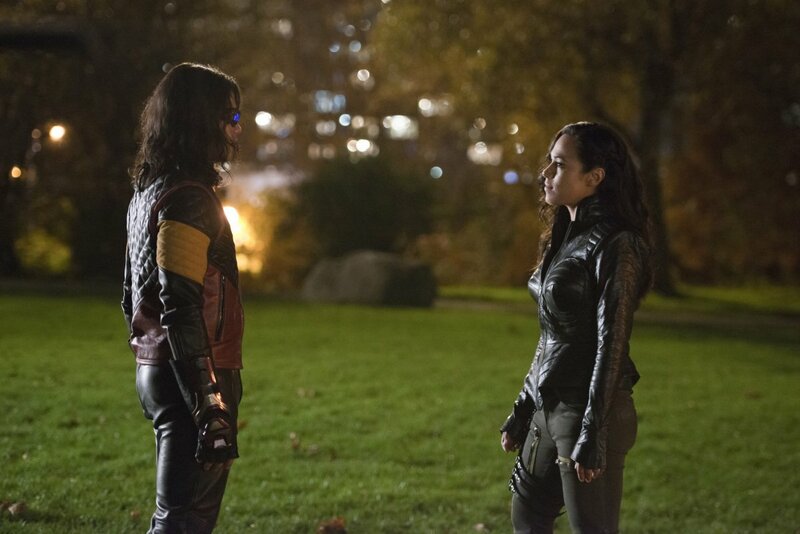 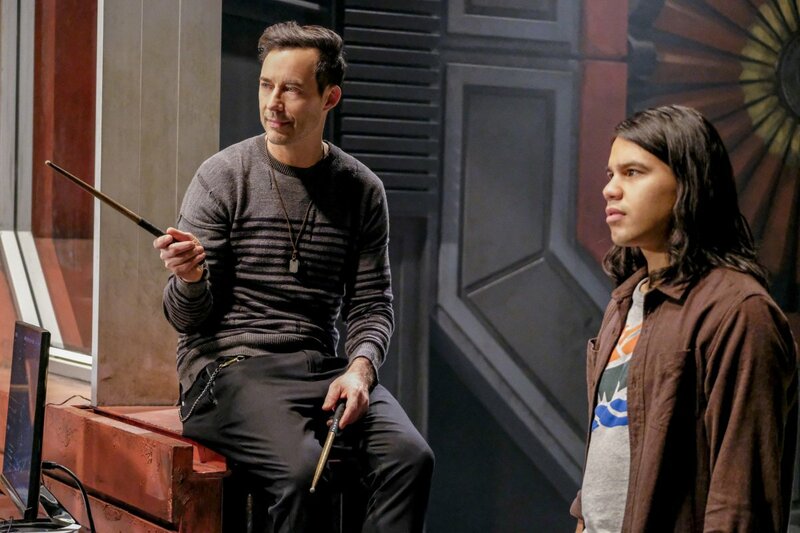 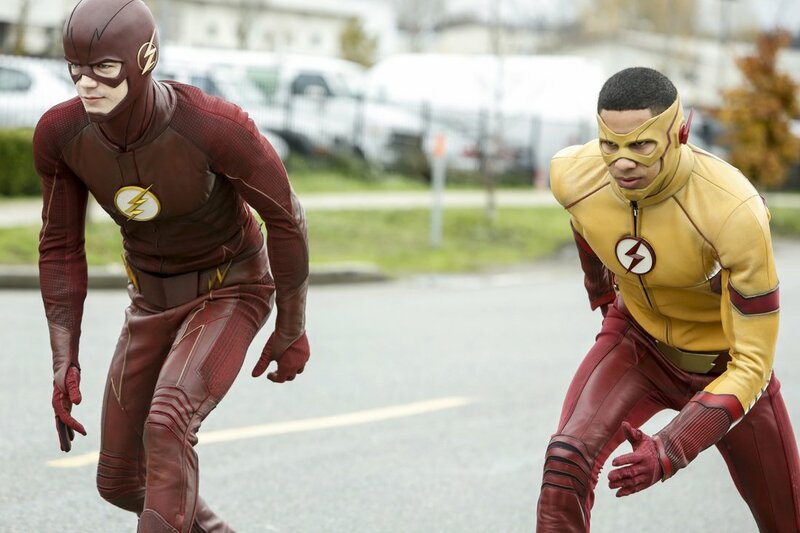 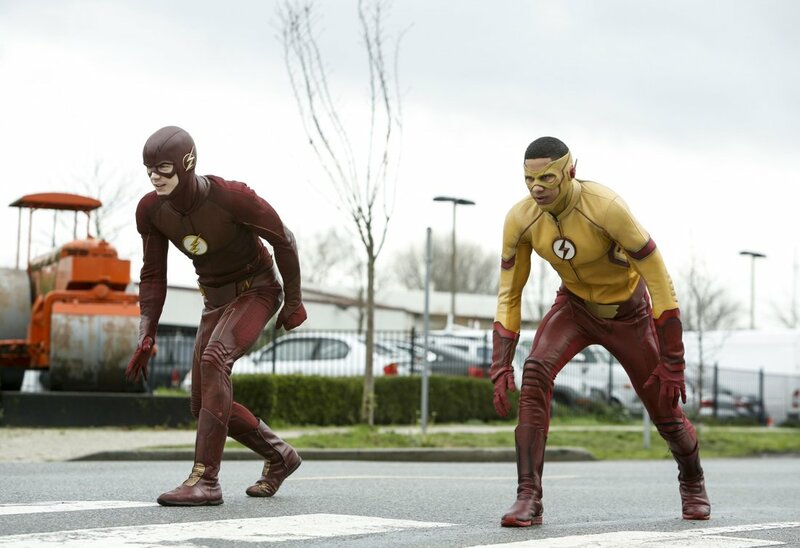 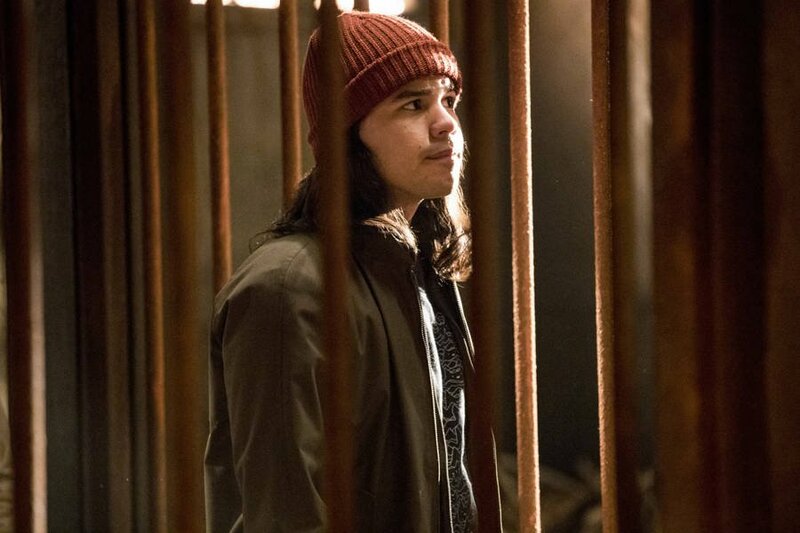 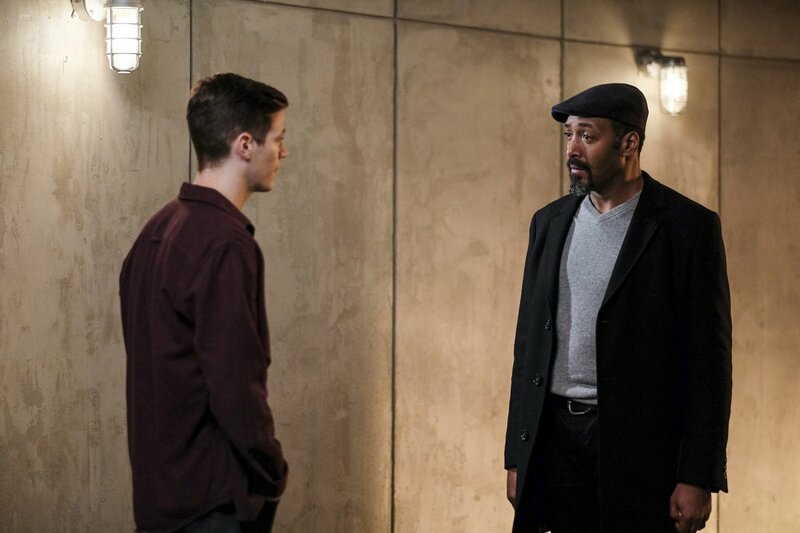 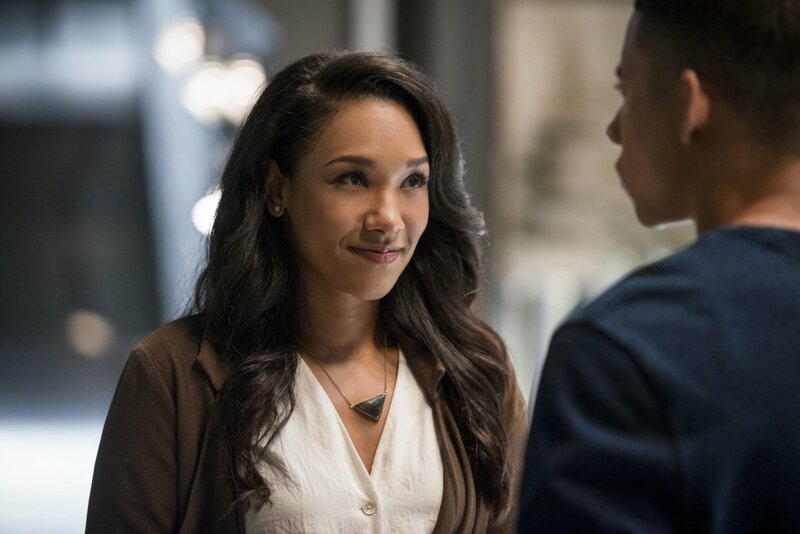 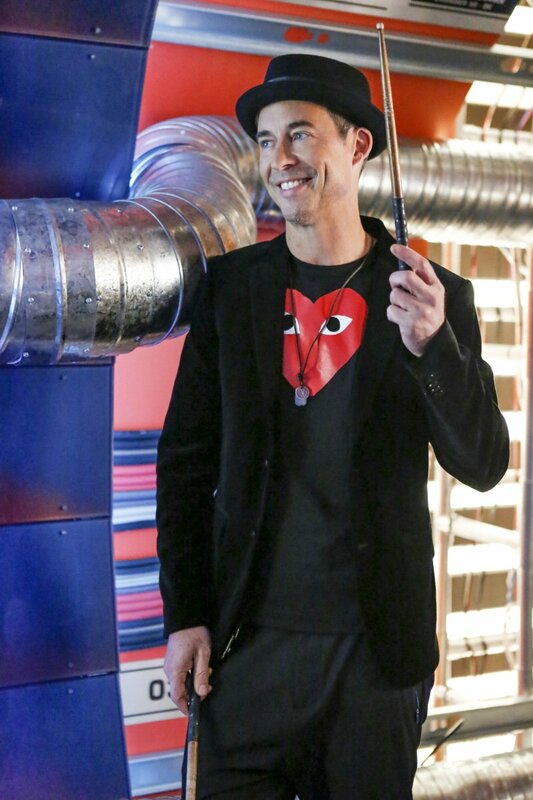 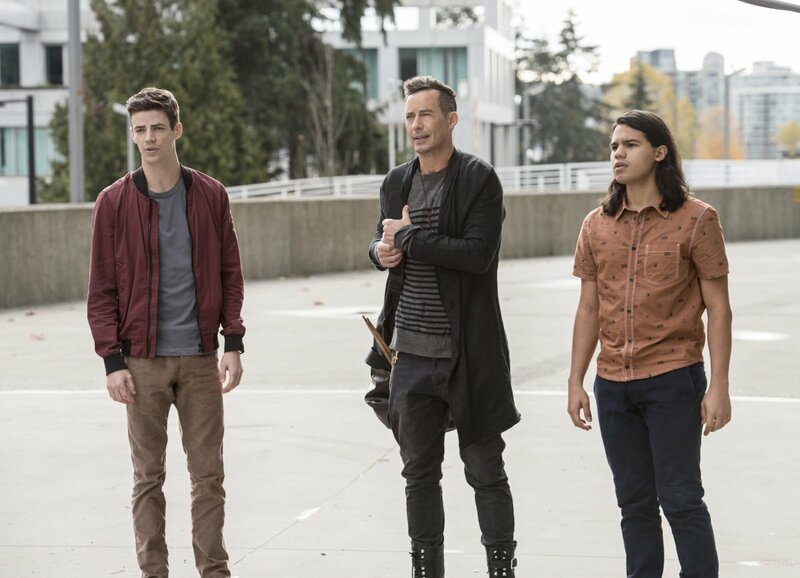 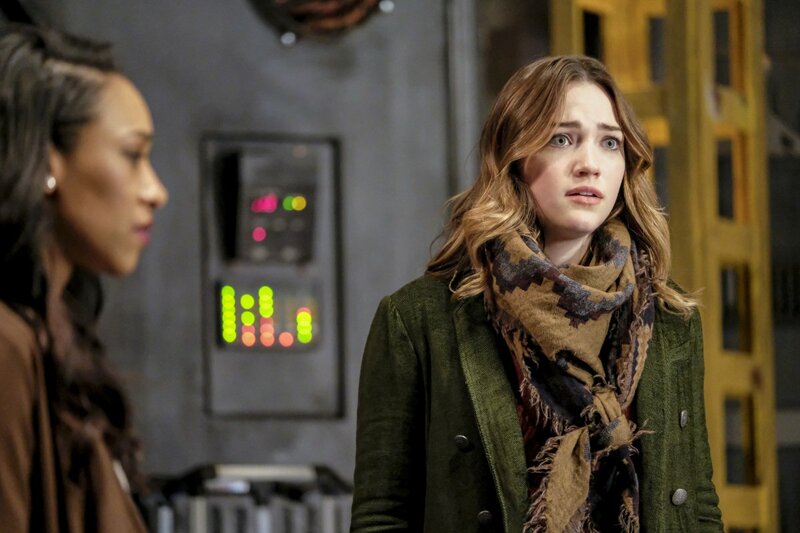 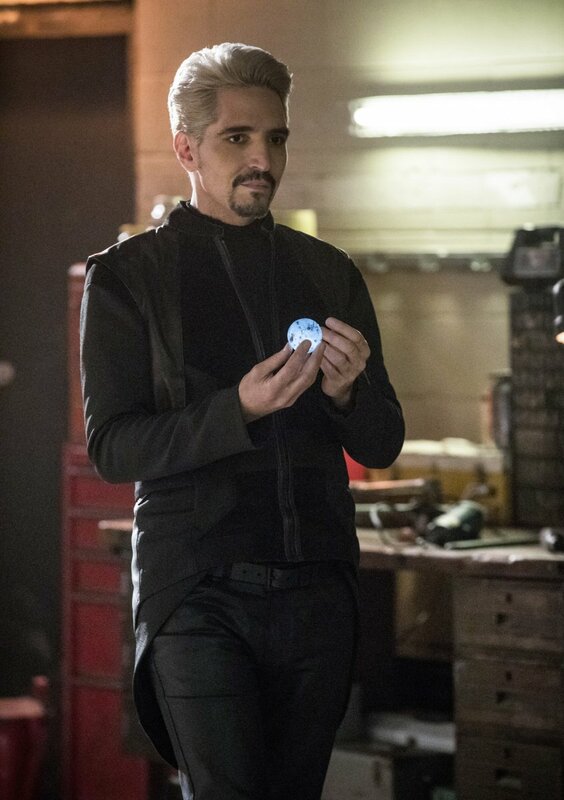 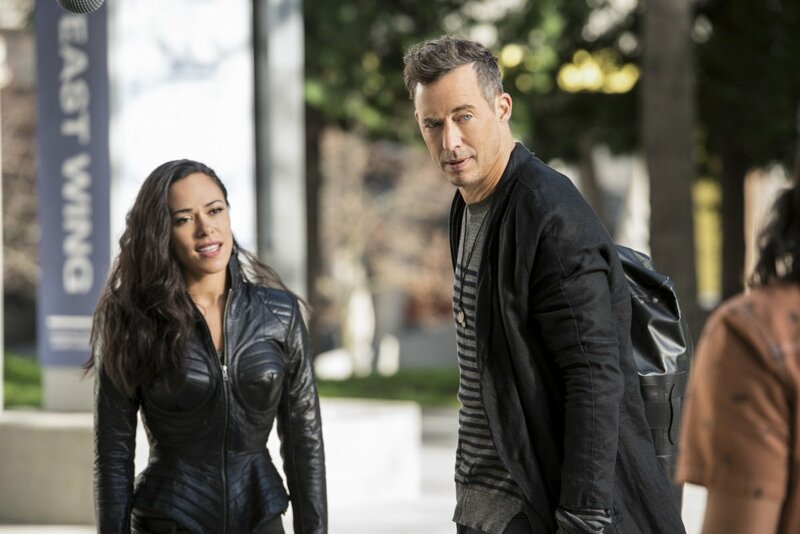 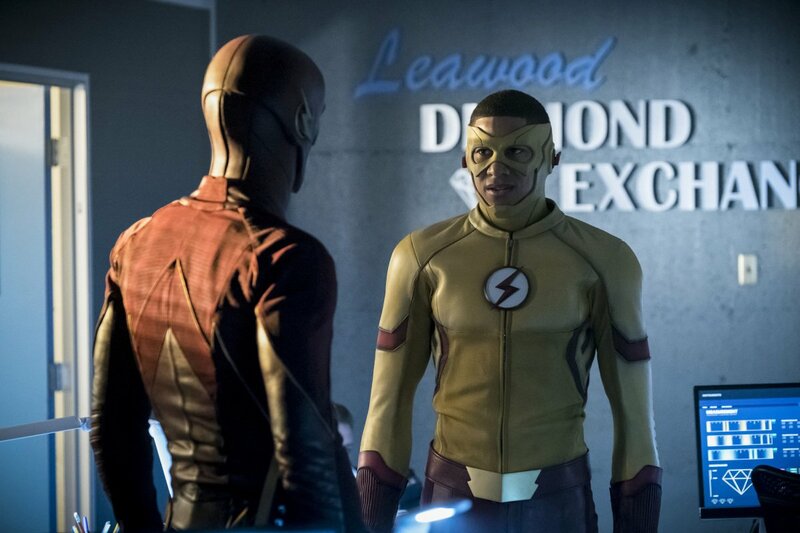 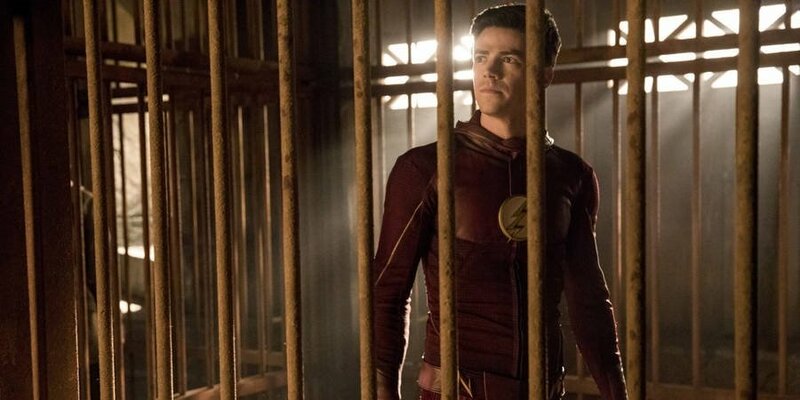 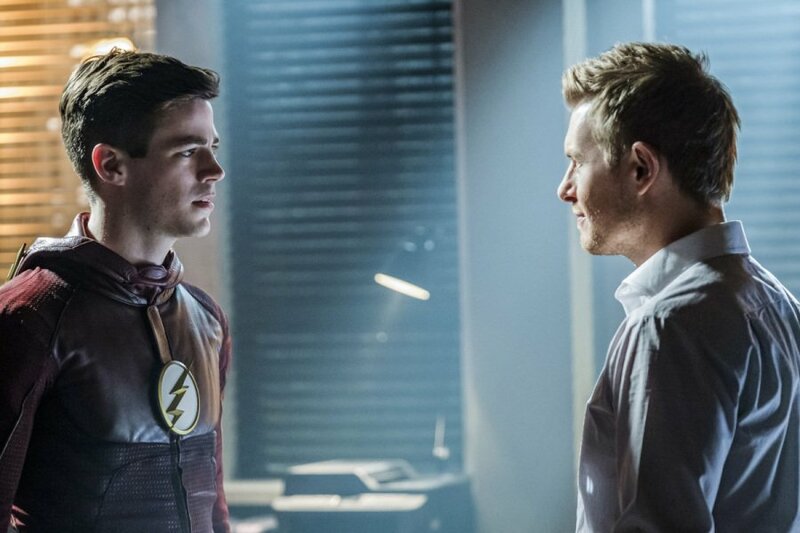 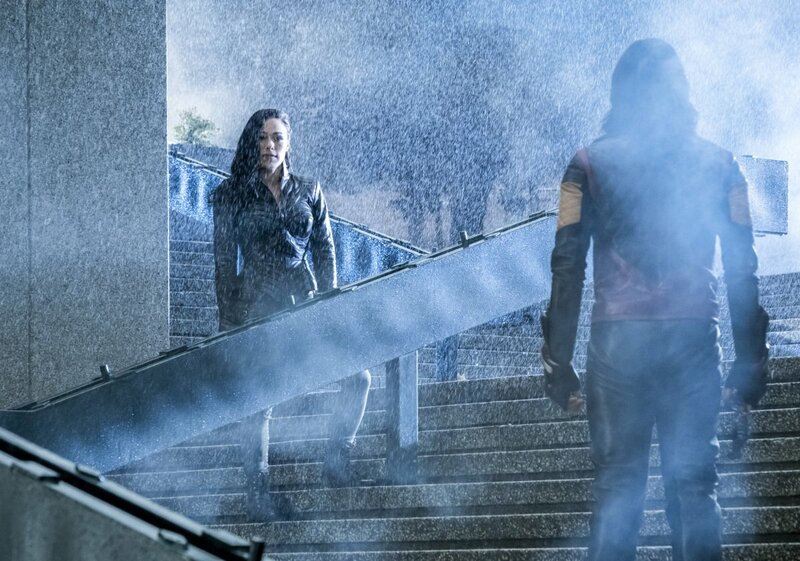 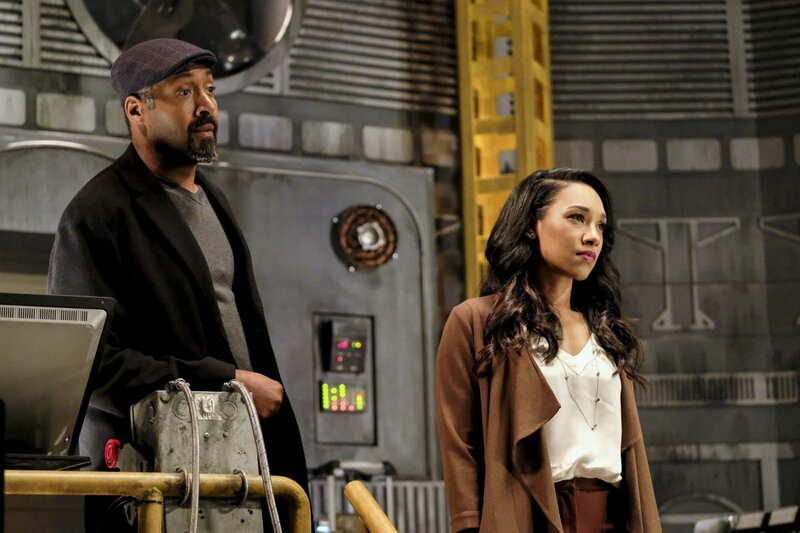 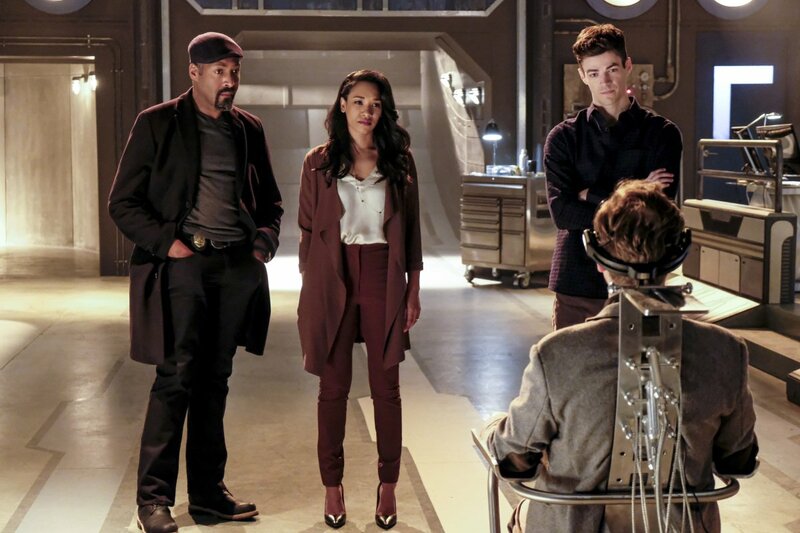 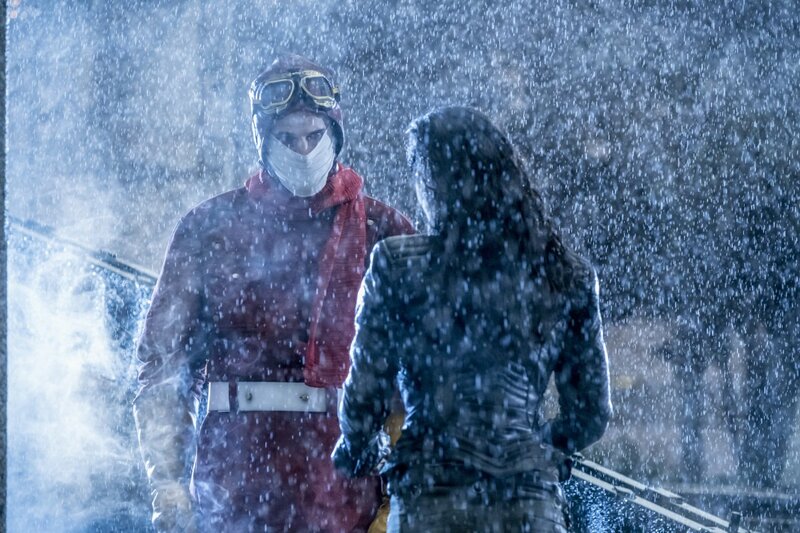 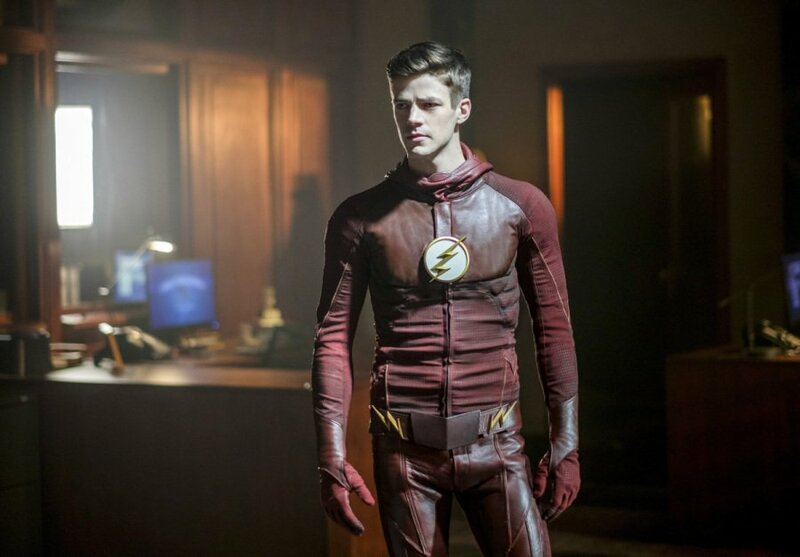 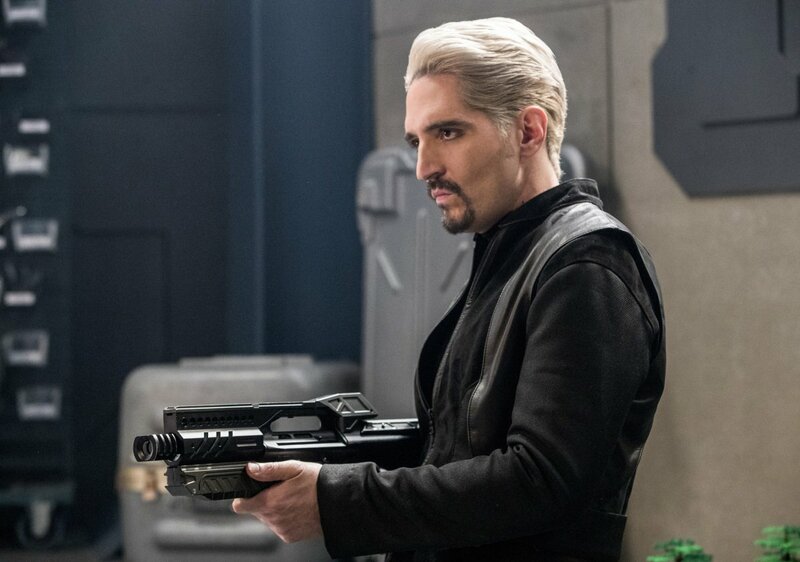 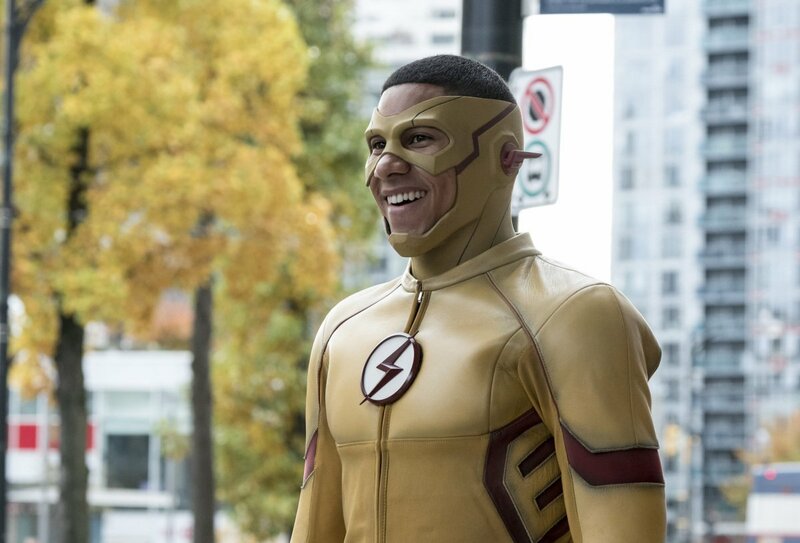 Despite being glued to our sets by some riveting storylines involving the likes of the Reverse Flash, Zoom and Savitar throughout the first three seasons of The Flash, it’s probably safe to assume that I’m speaking for us all when saying that it’s time to have somebody other than an evil speedster serve as the big bad in the future. 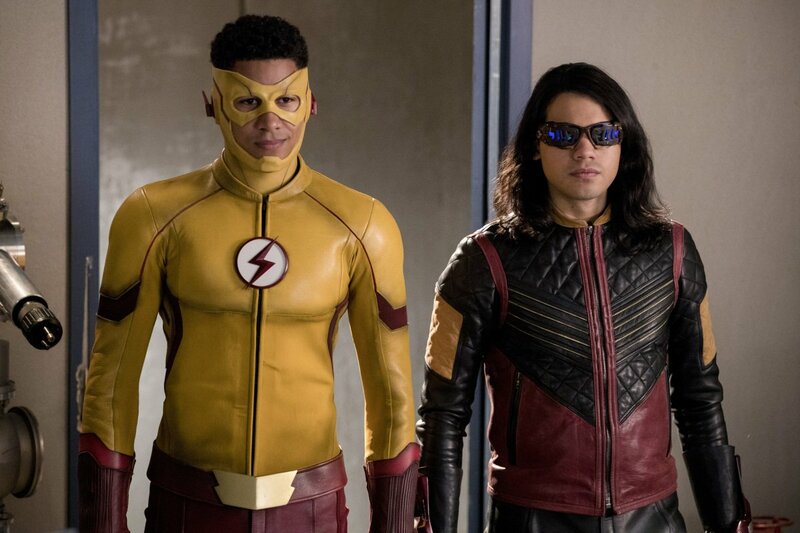 Unfortunately, the folks at TV Line didn’t have much more to offer on that front, but it stands to reason not much else will probably be revealed until San Diego Comic-Con in July. 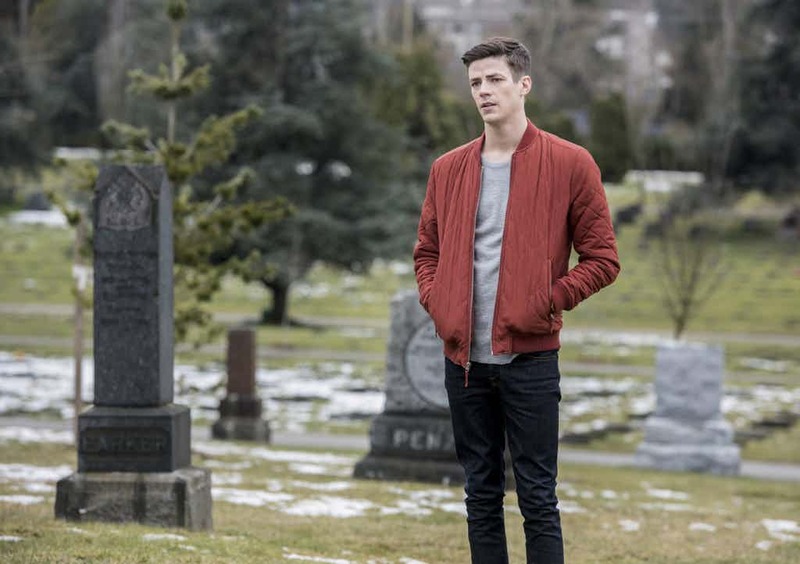 That is unless, of course, the season 3 finale contains a cliffhanger that offers some kind of clue as to whom it may be, but this particular show has yet to do something like that. 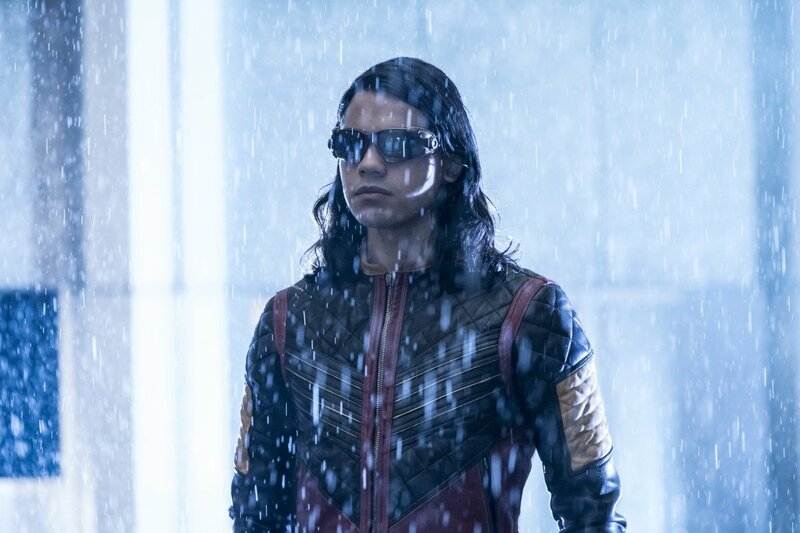 Still, that vague statement comes as a breath of fresh air, but we can’t help but wonder what ace Kreisberg and company have up their sleeves. 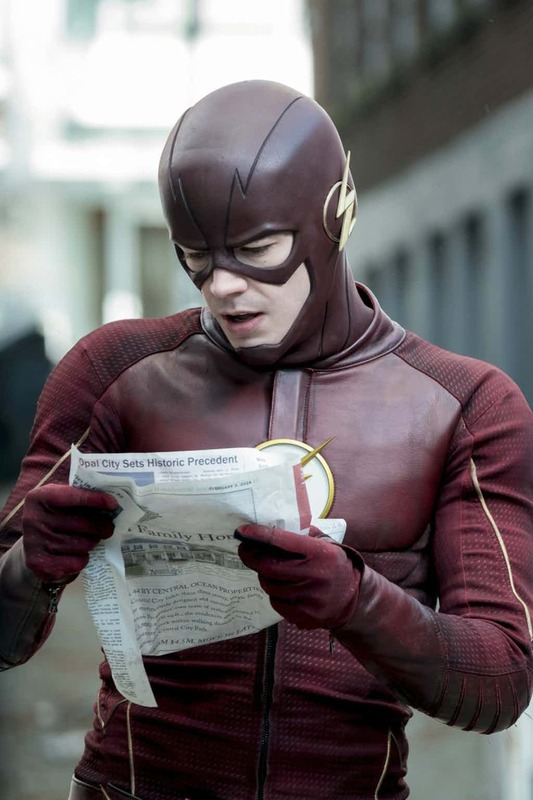 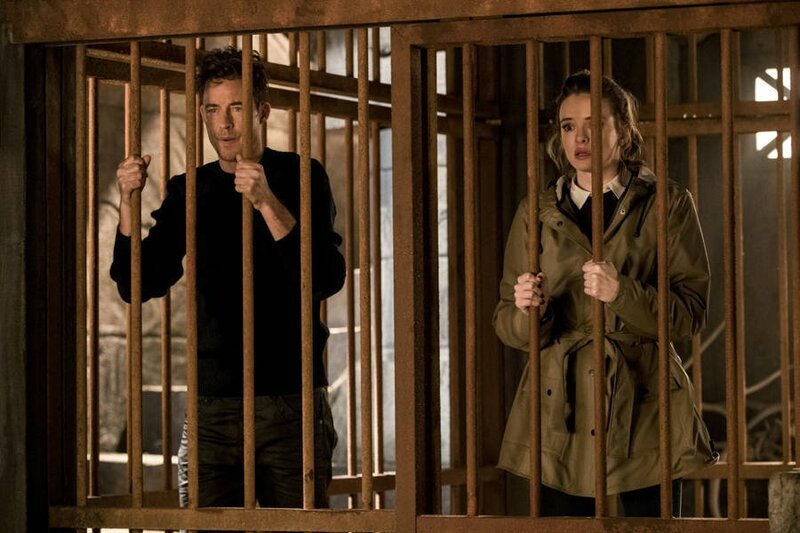 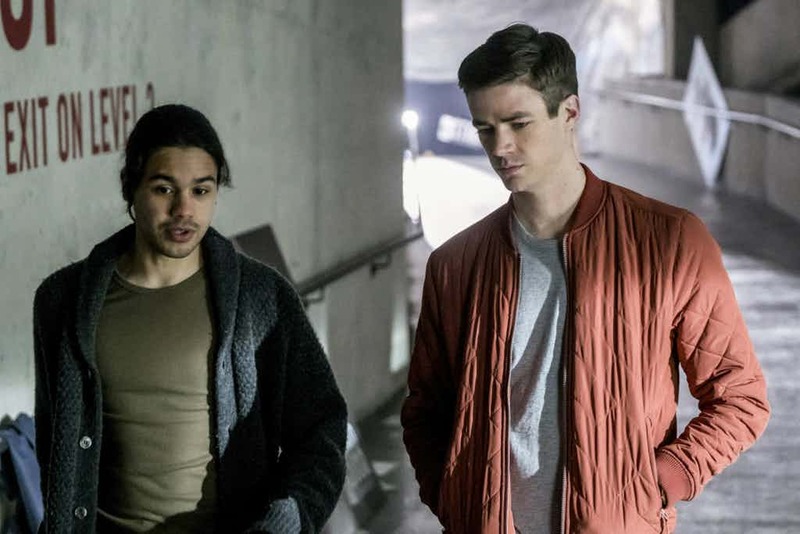 Most of the Flash’s major Rogues have already put in appearances, so unless an already established villain steps up in a major way, it may be time to start combing through your comic book collection for hints. 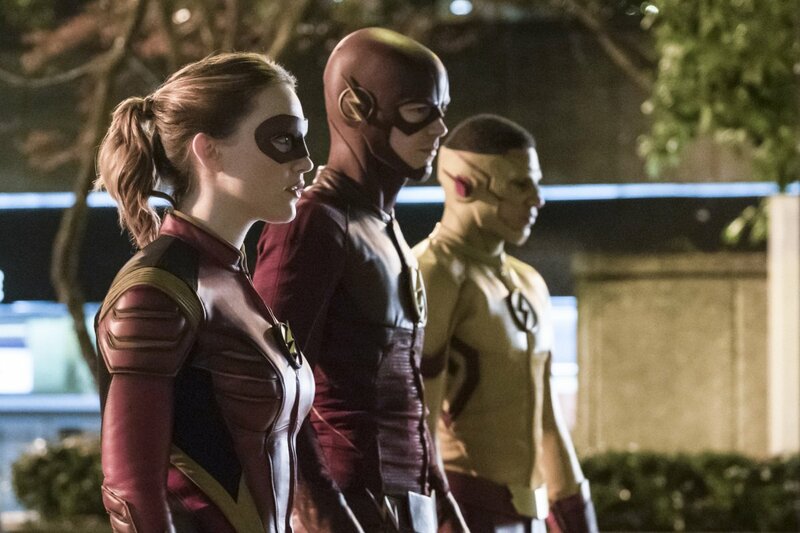 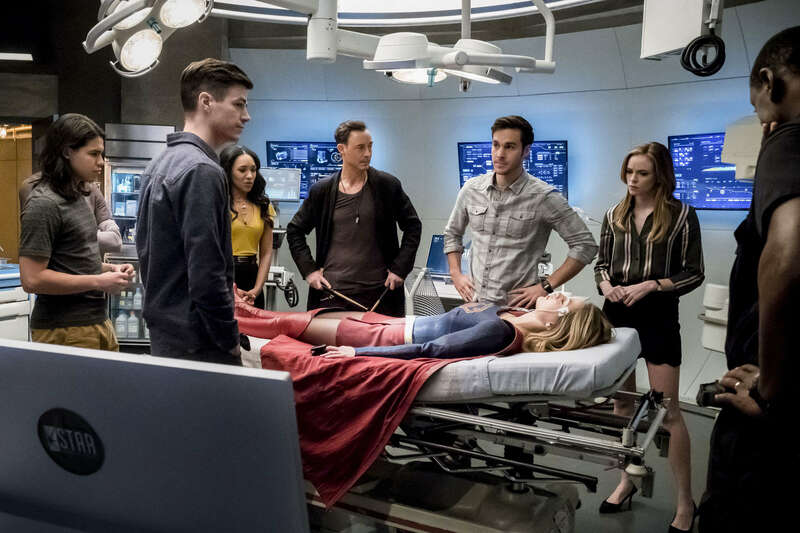 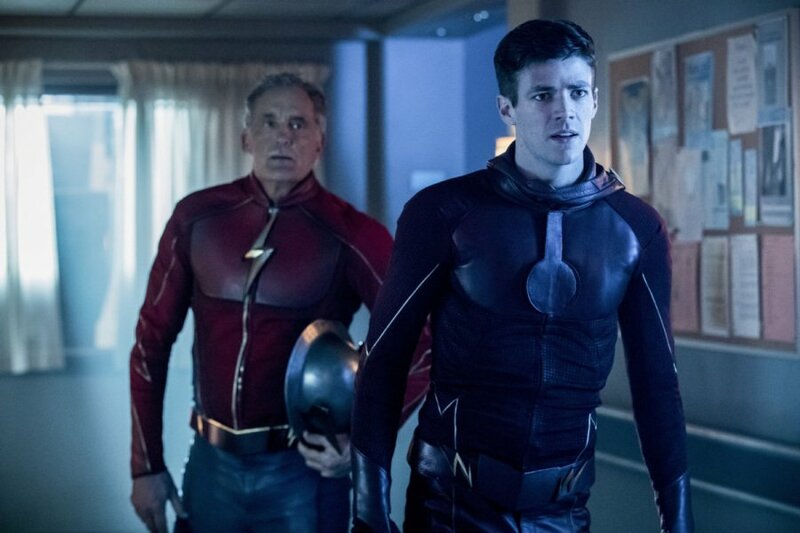 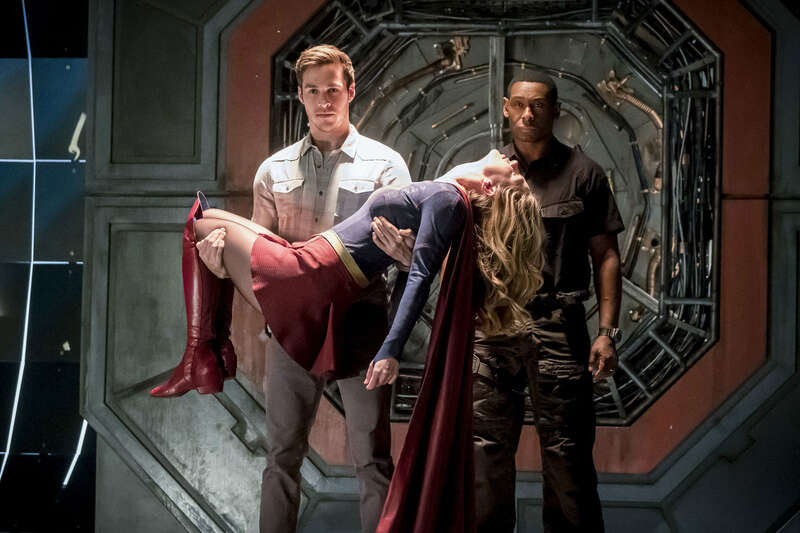 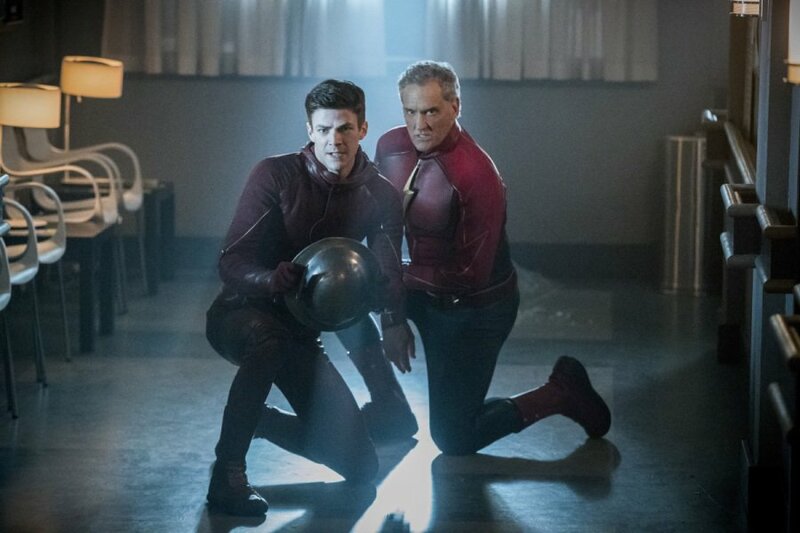 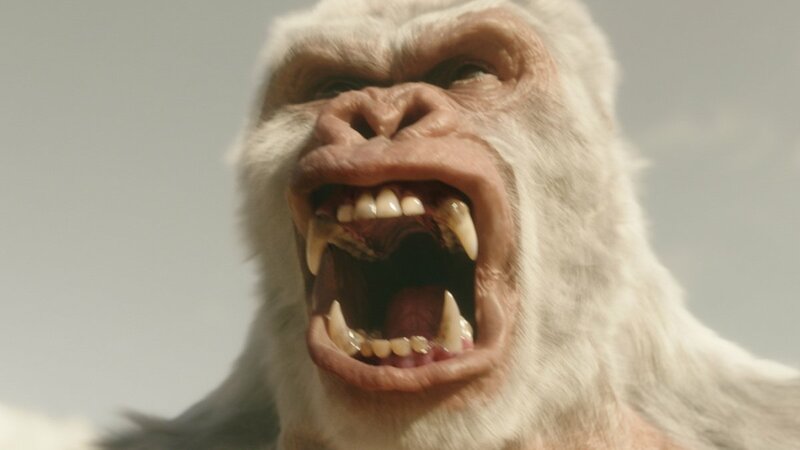 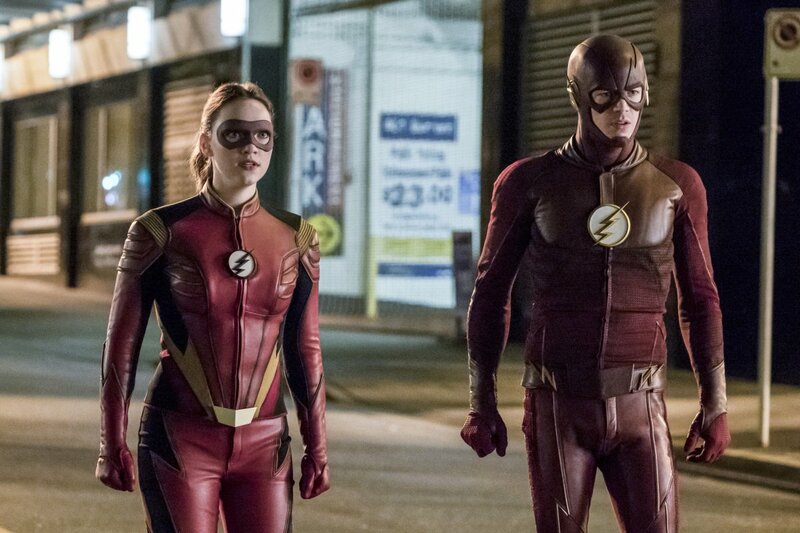 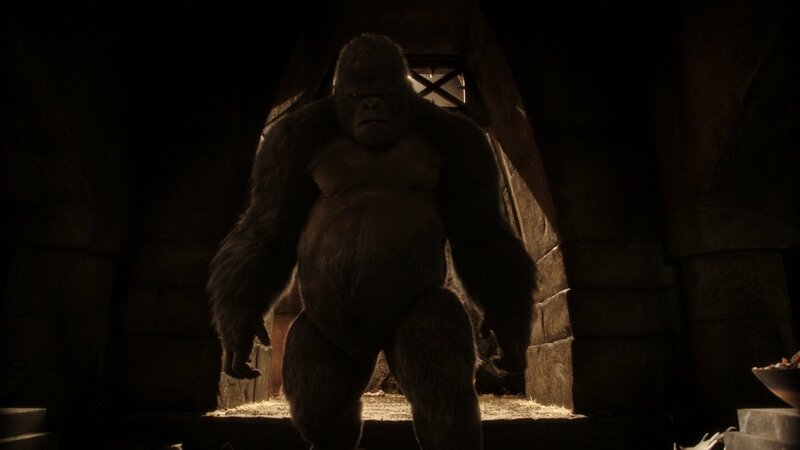 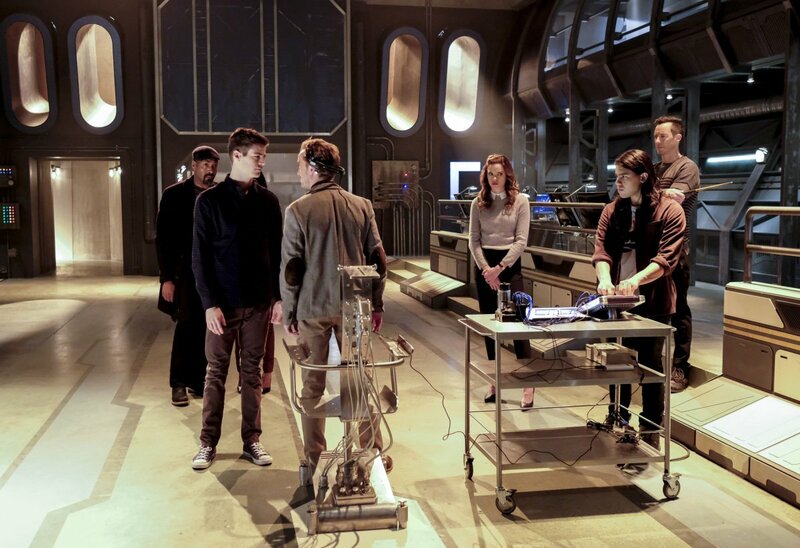 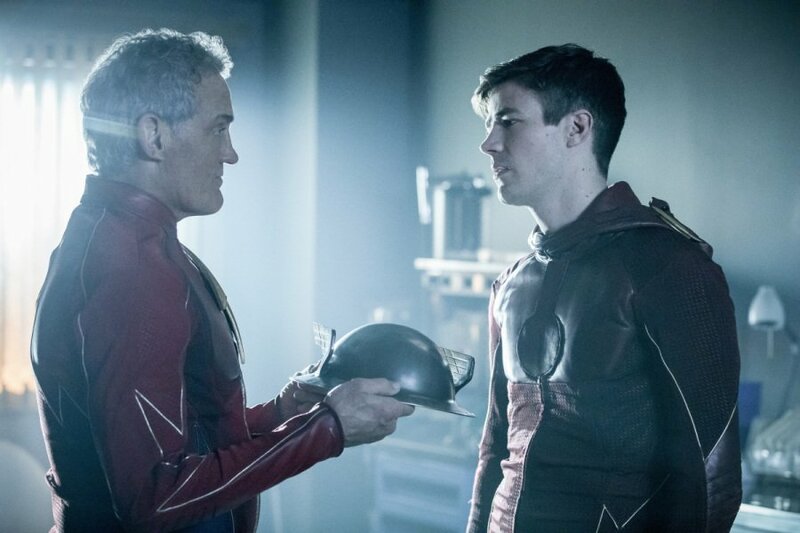 Also discussed was whether the network will allow multi-series crossovers to occur on a yearly basis, to which Kreisberg says CW President Mark Pedowitz affirms with “You’re f–king right we are.” We already knew they’re planning to go bigger and better next year, but this is certainly some solid reassurance for DC fans. 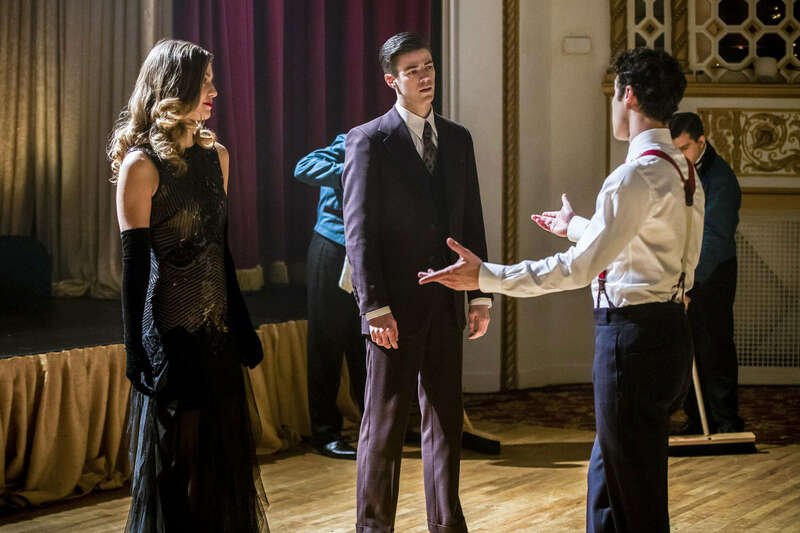 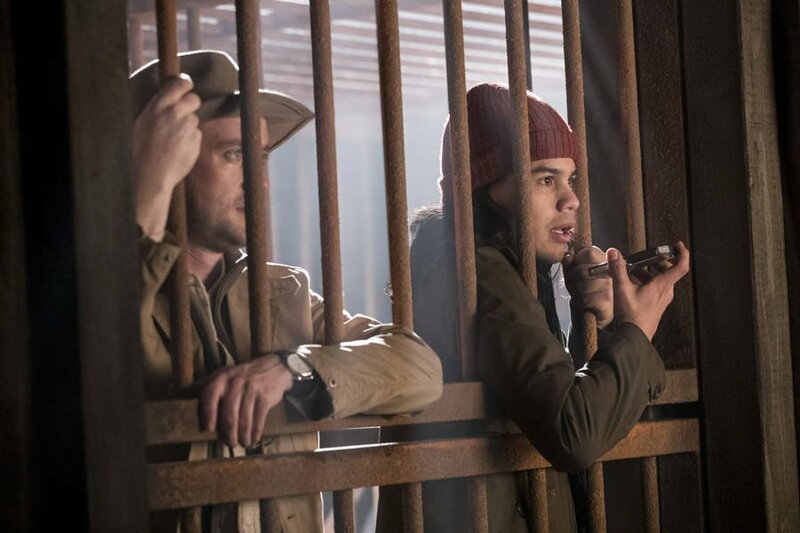 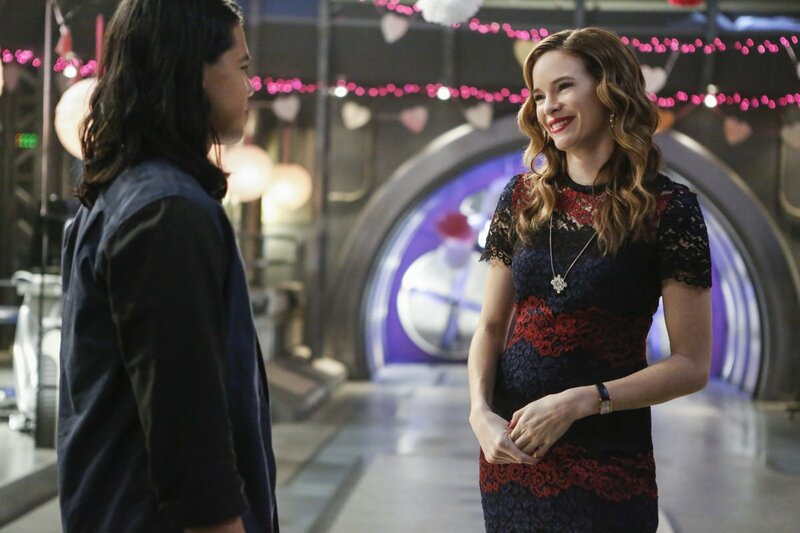 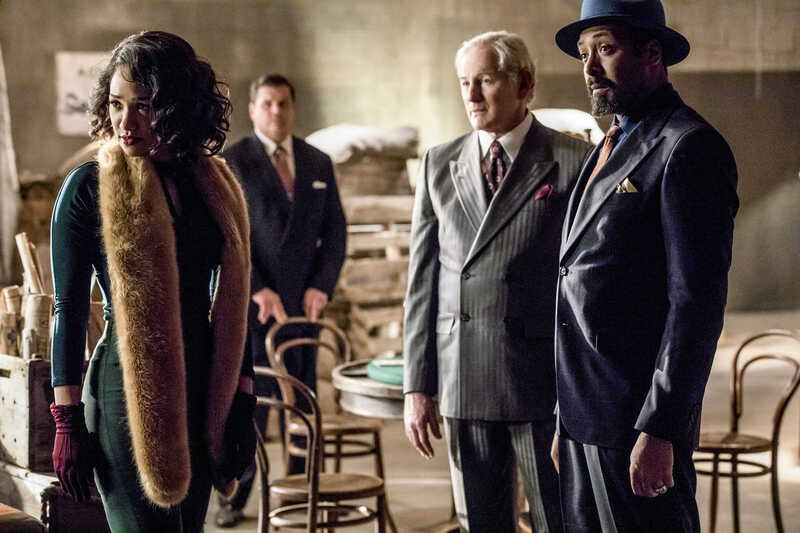 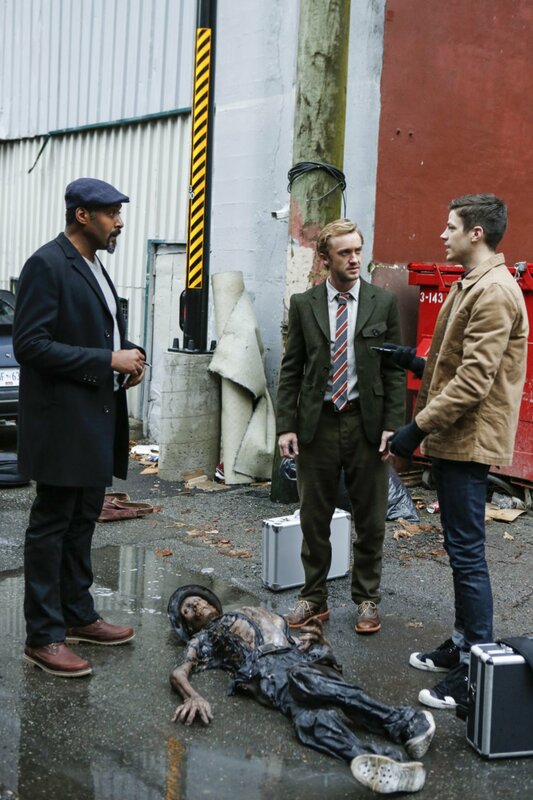 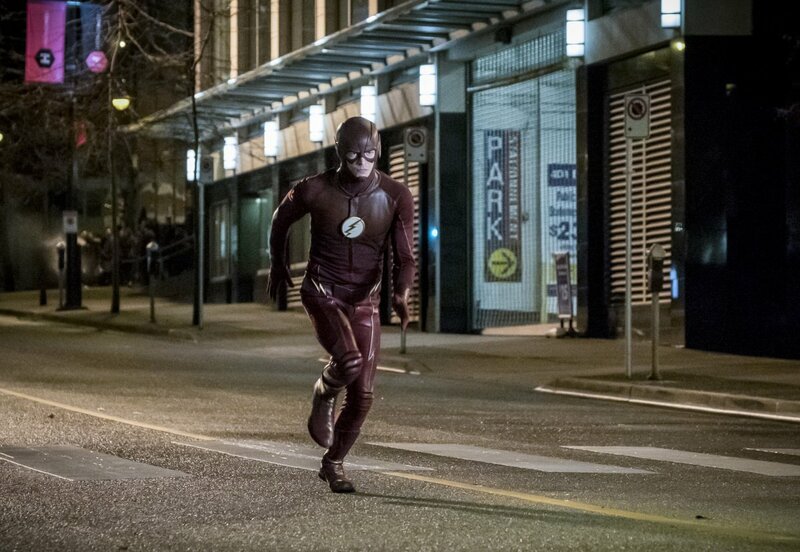 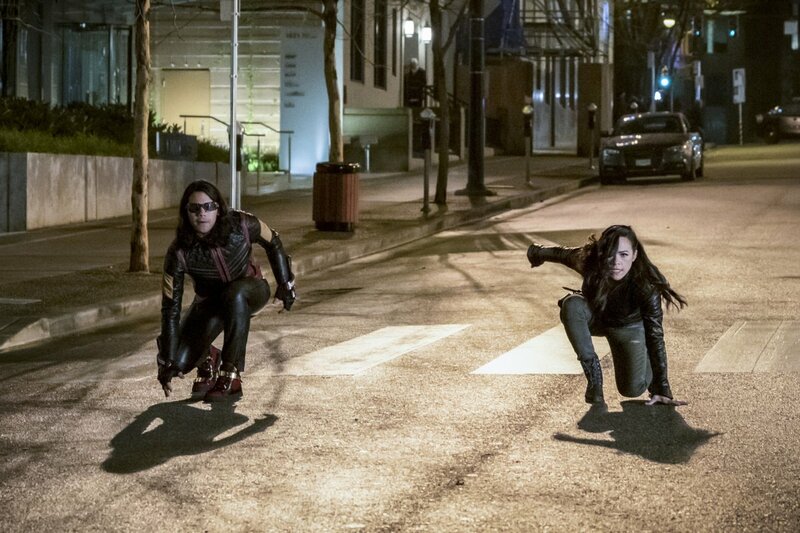 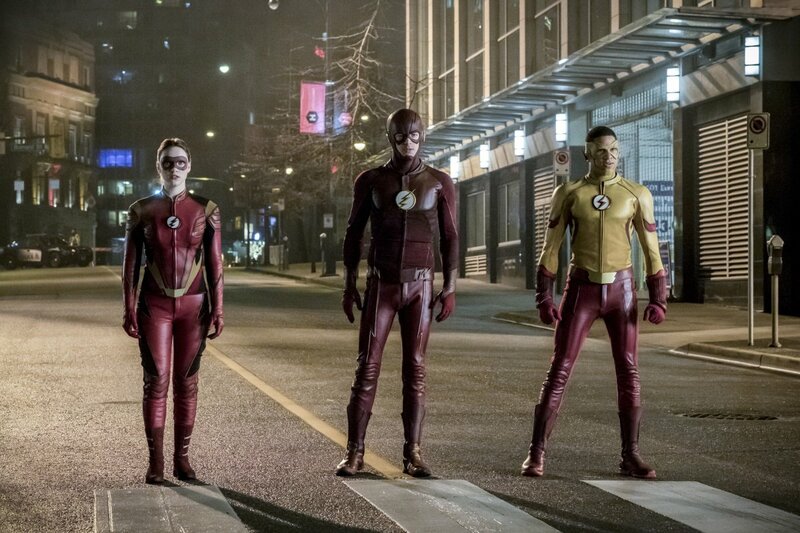 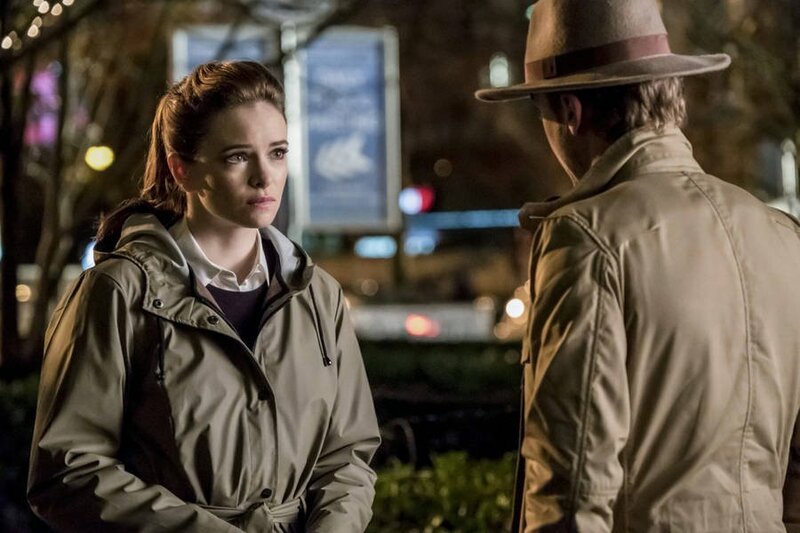 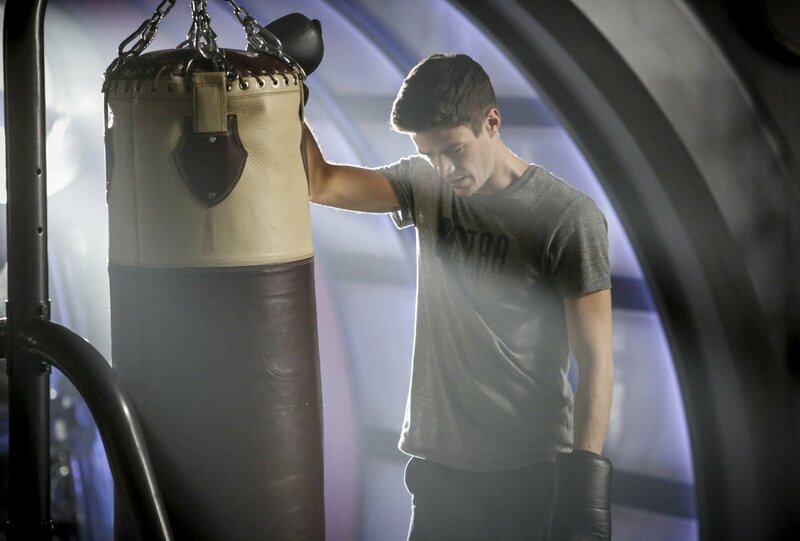 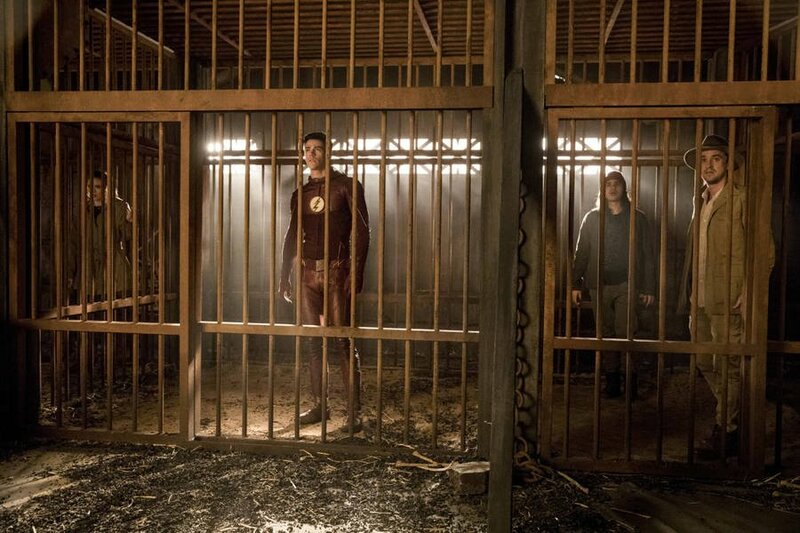 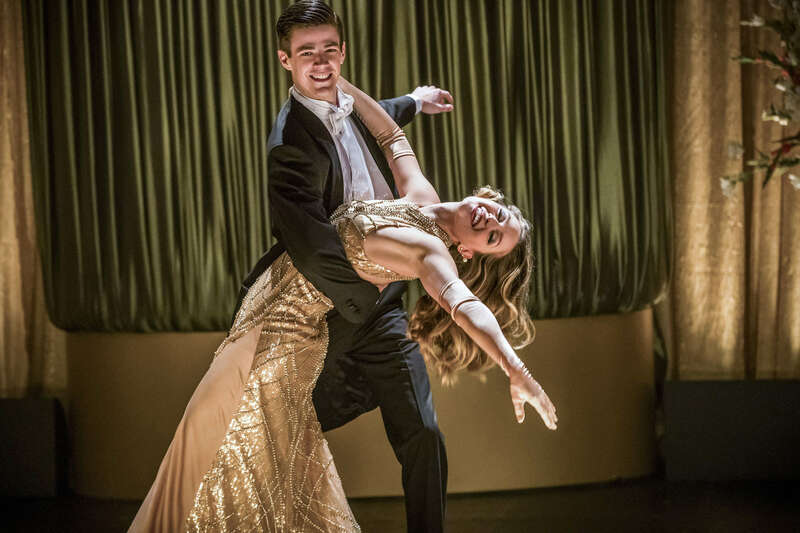 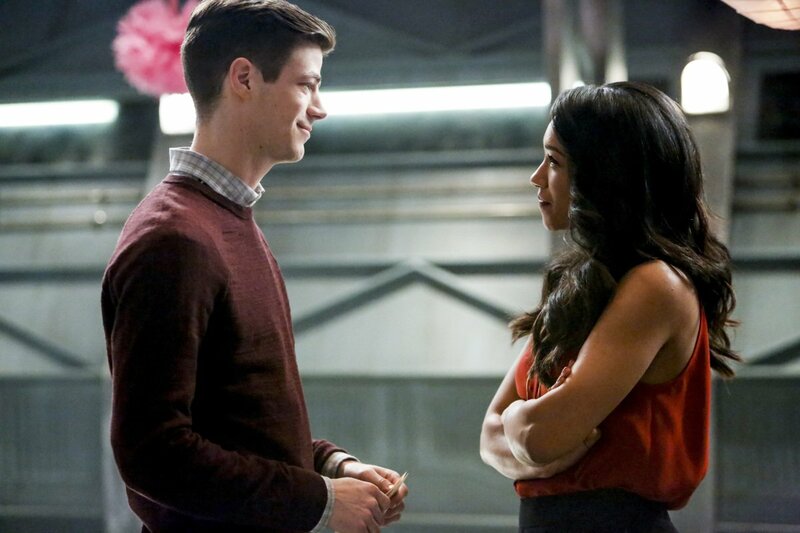 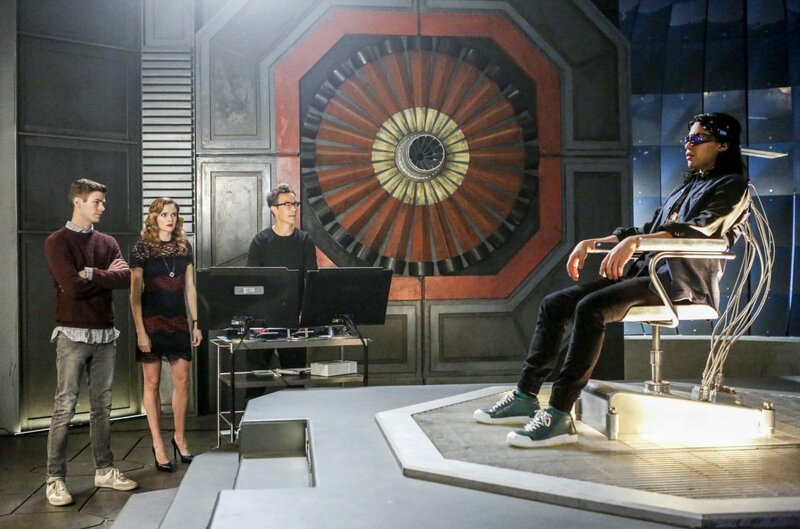 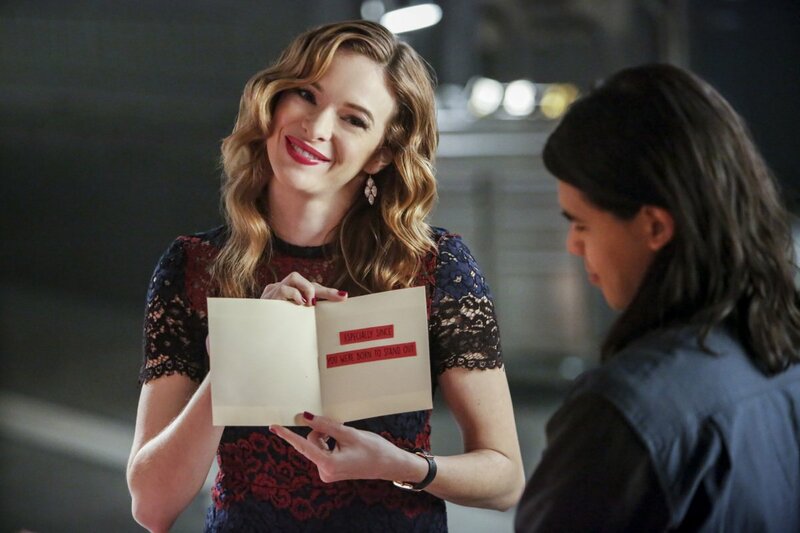 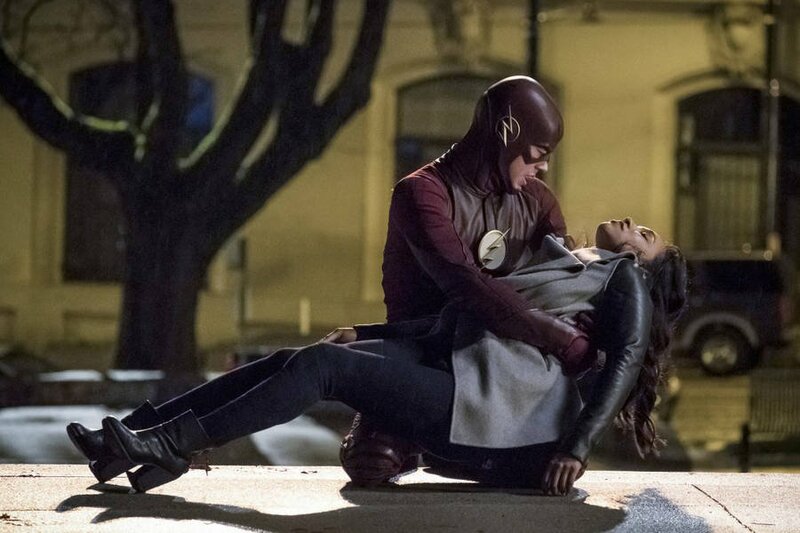 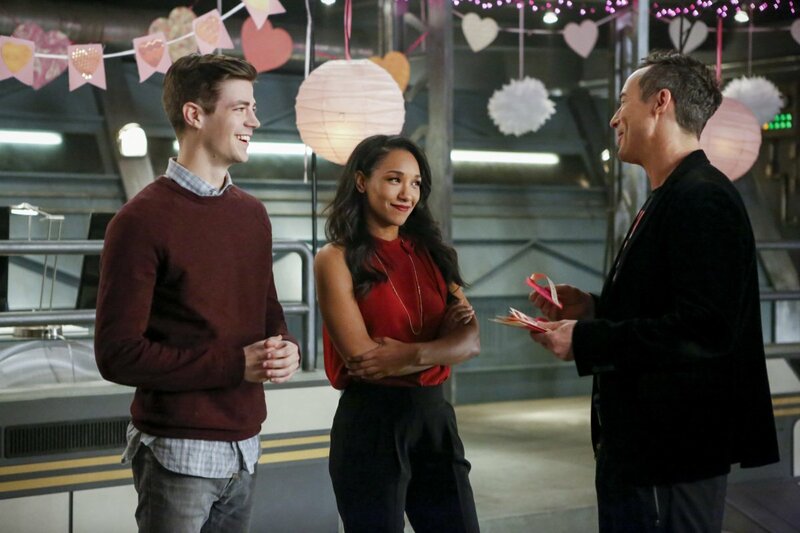 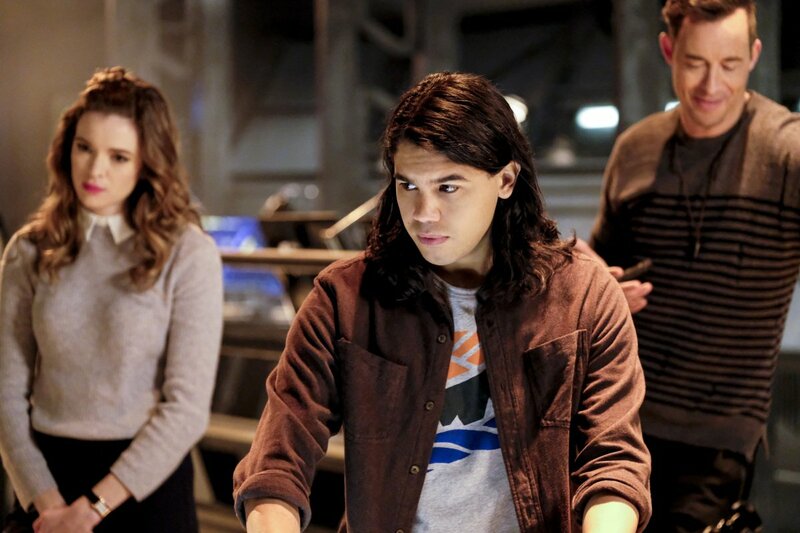 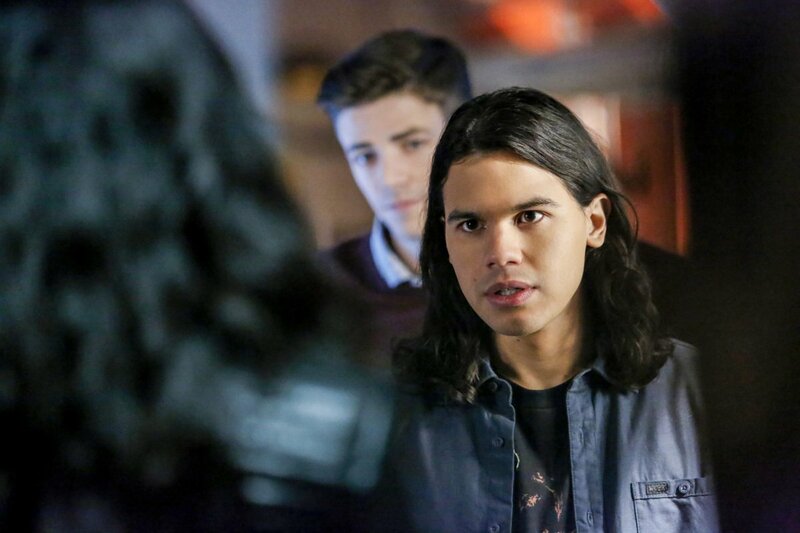 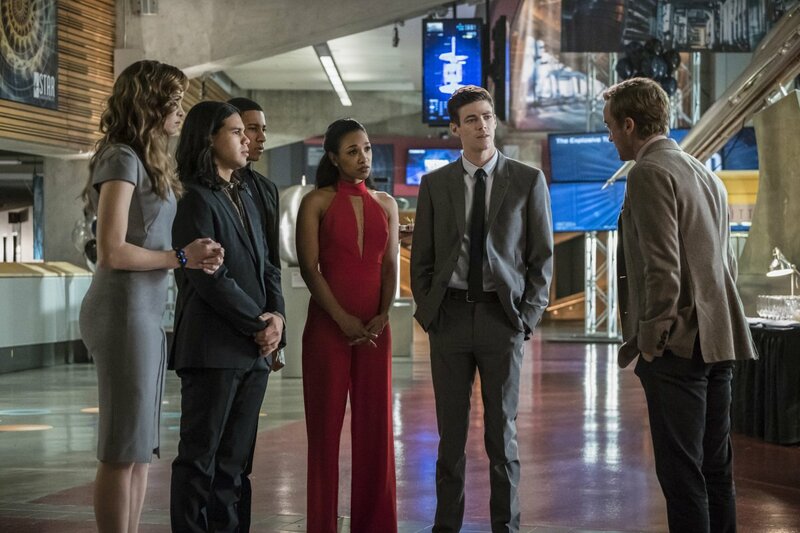 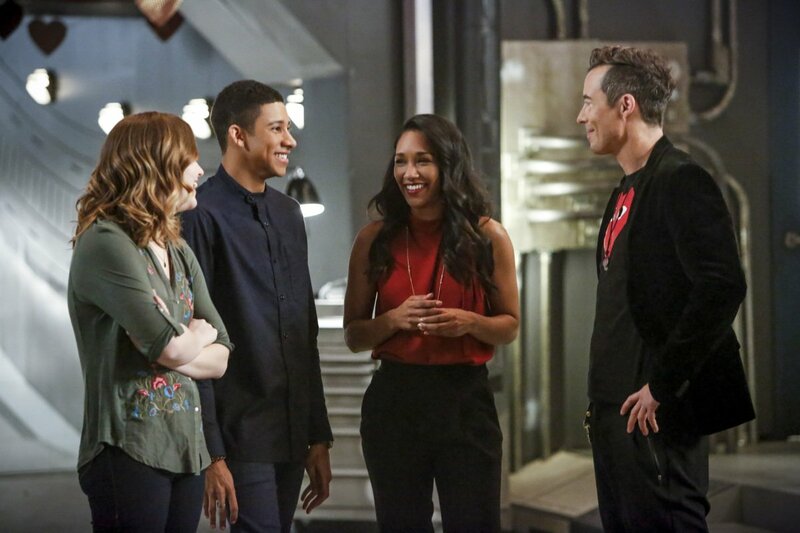 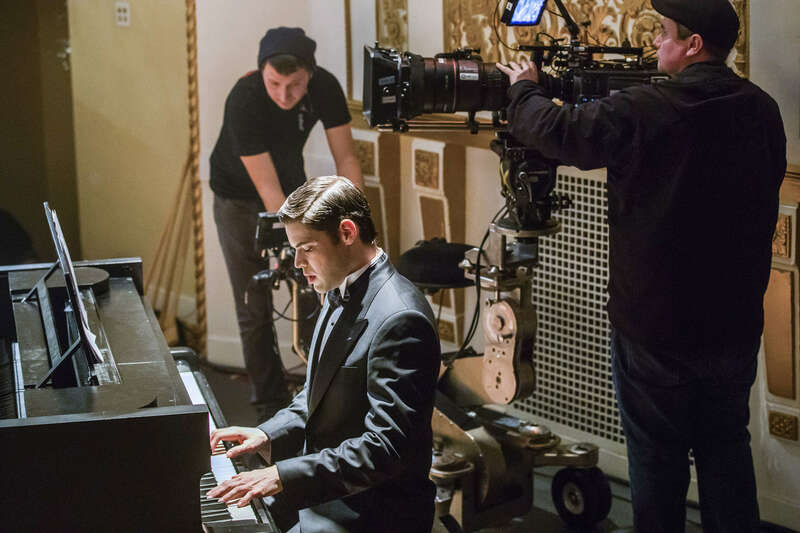 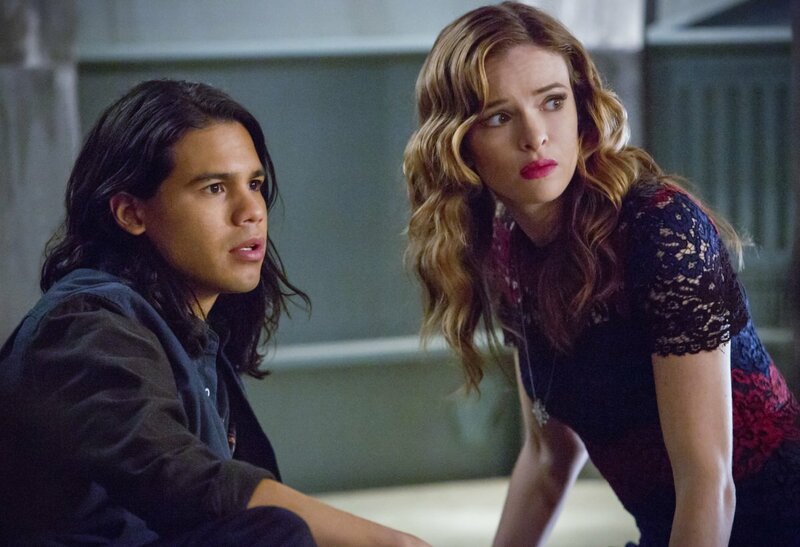 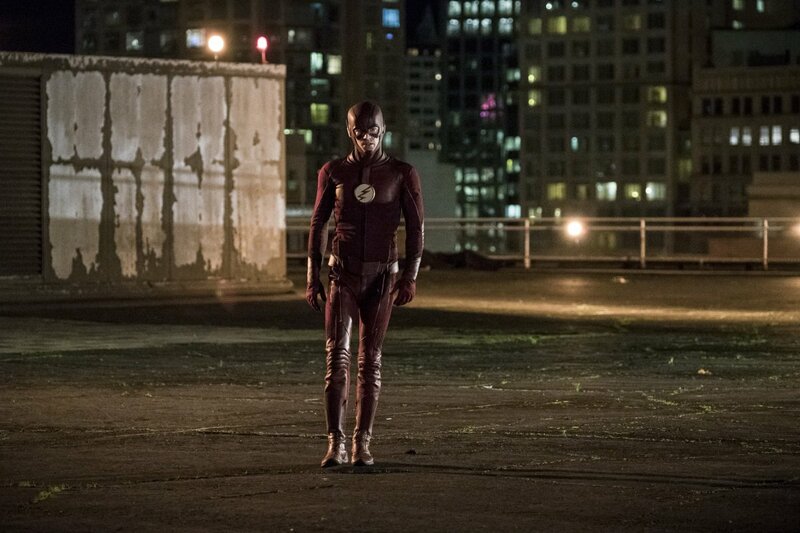 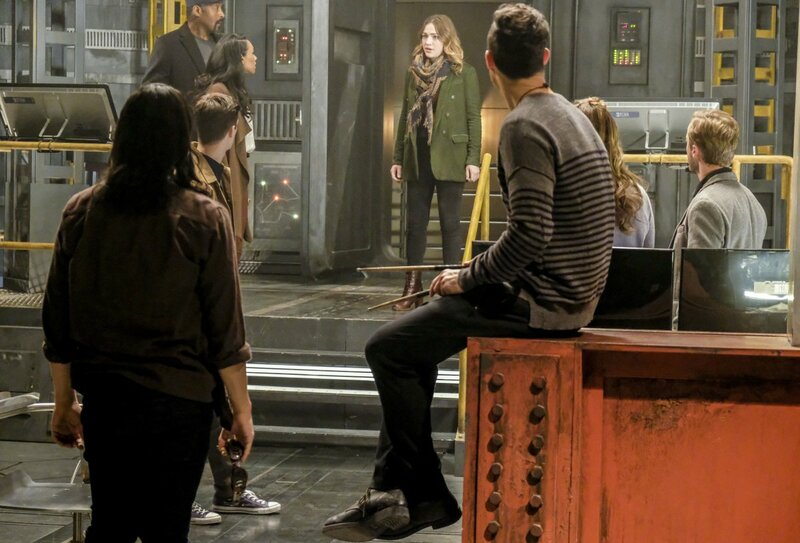 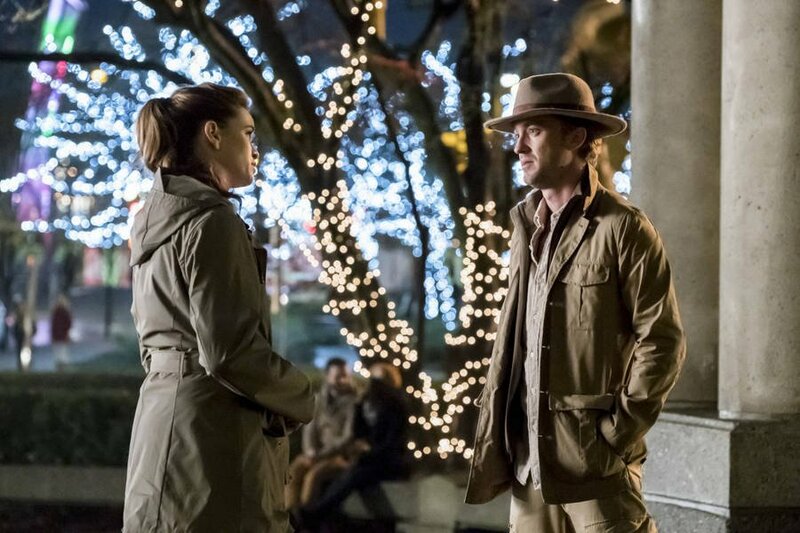 The Flash airs Tuesday nights on The CW.